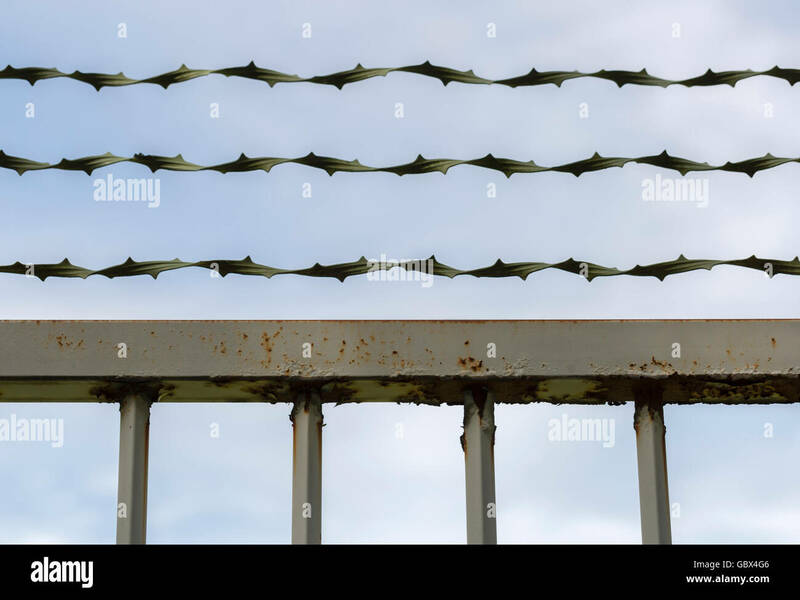 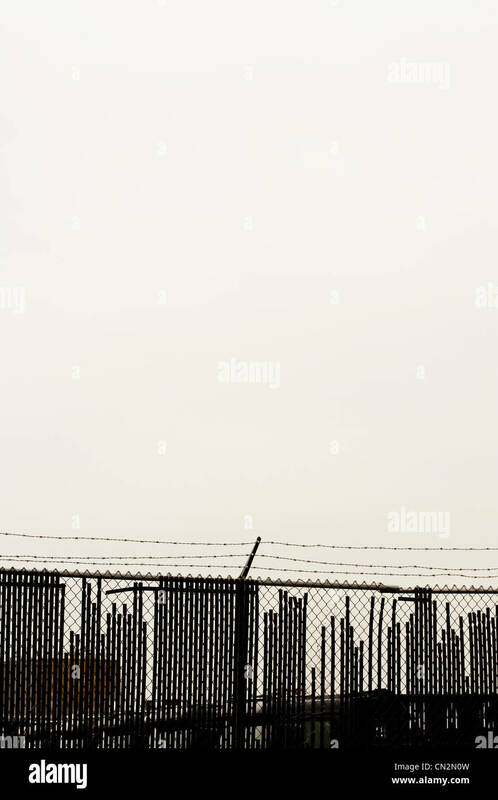 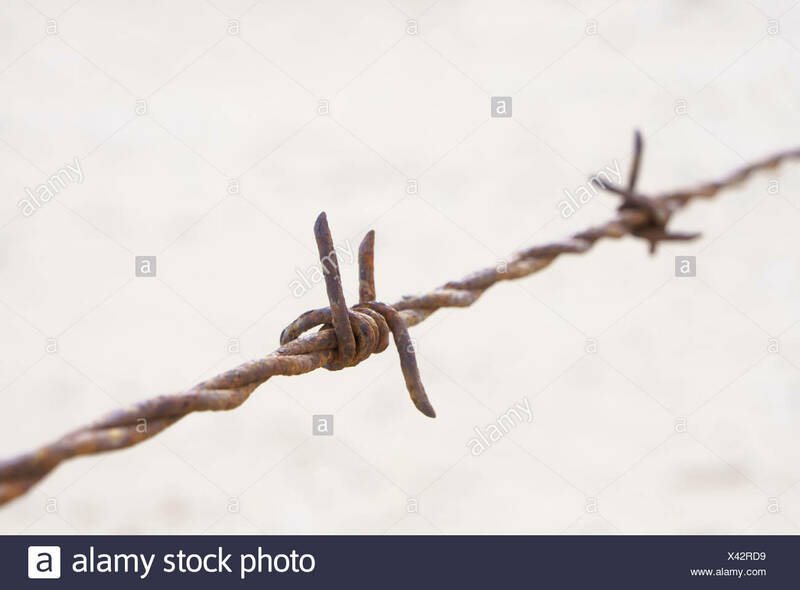 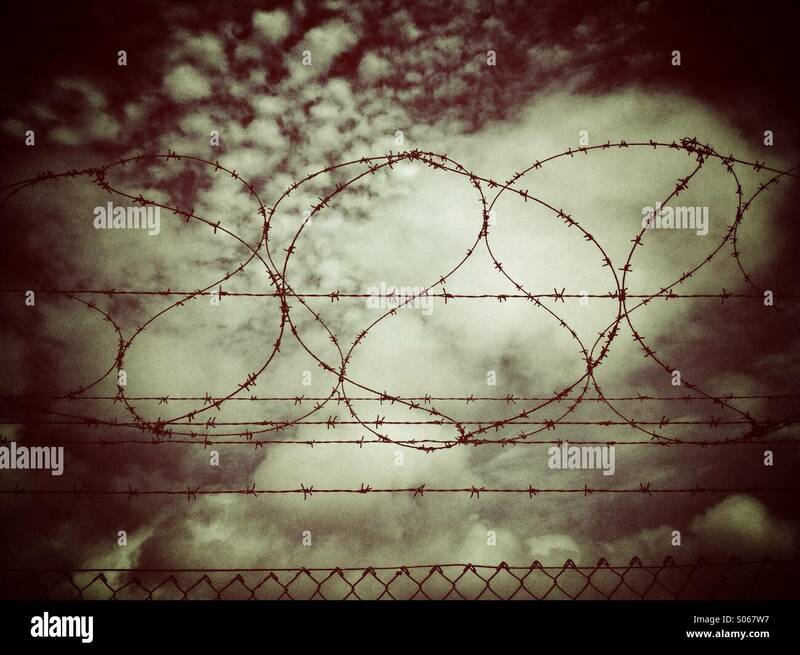 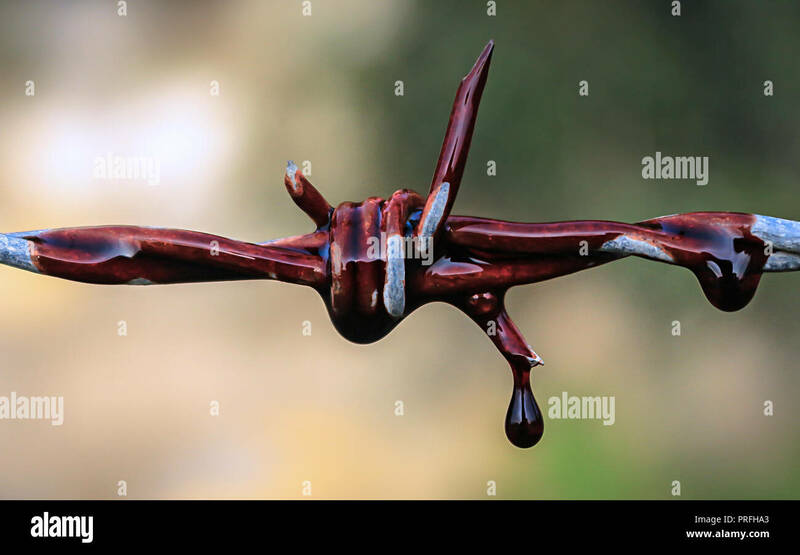 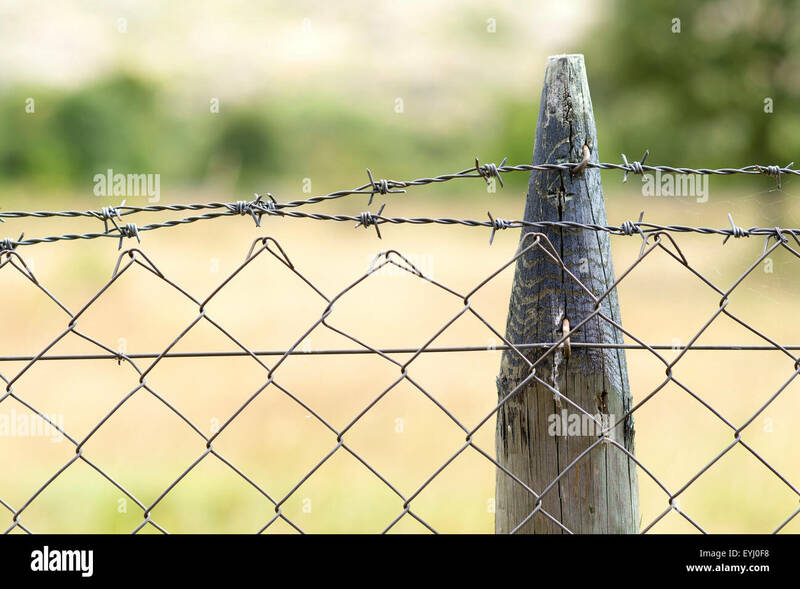 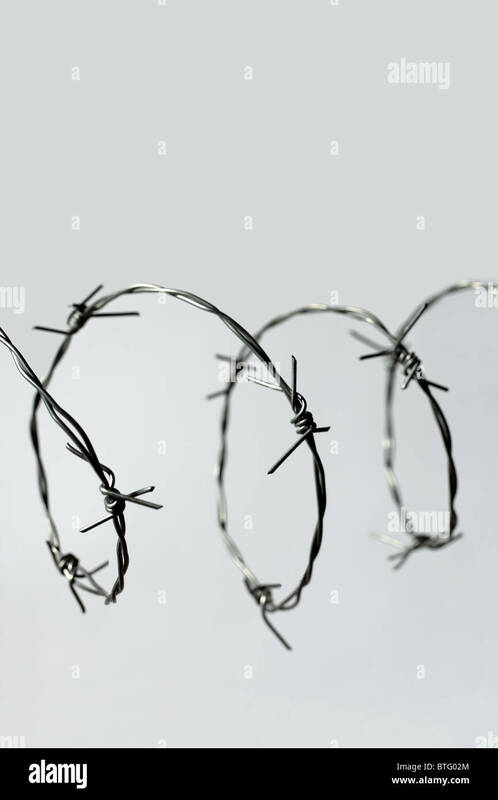 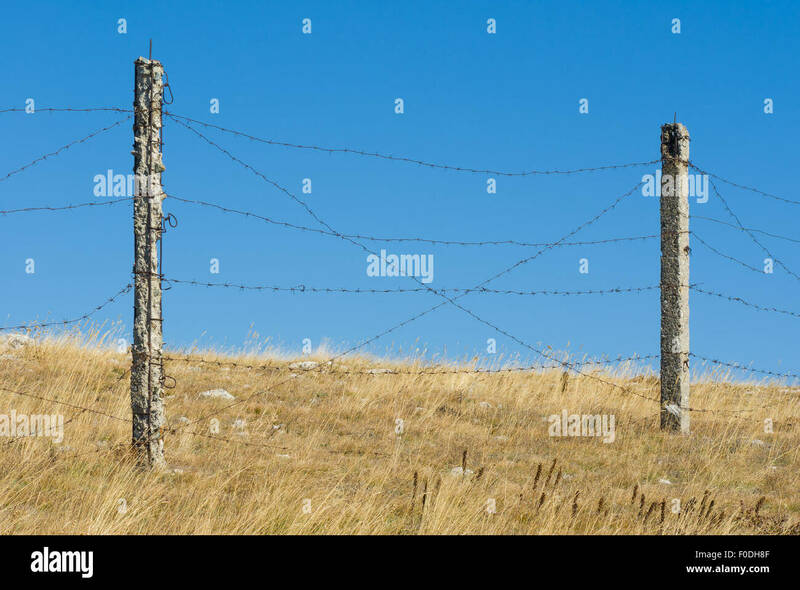 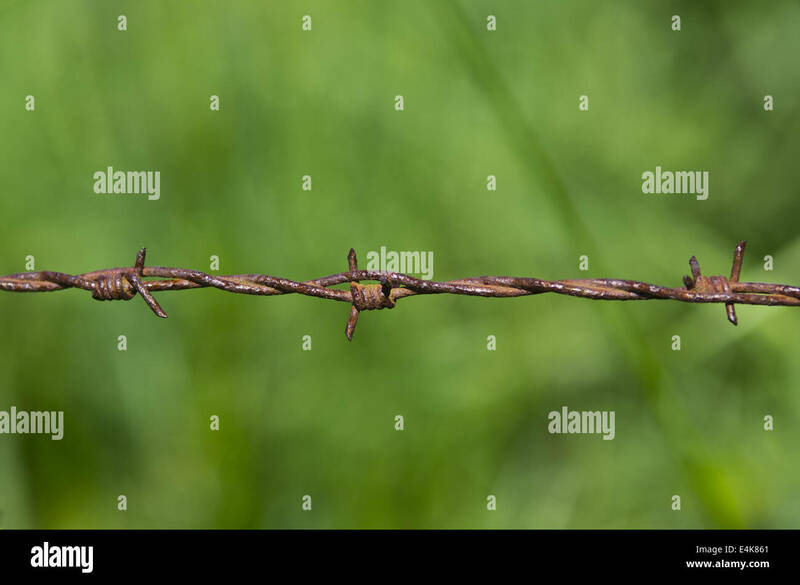 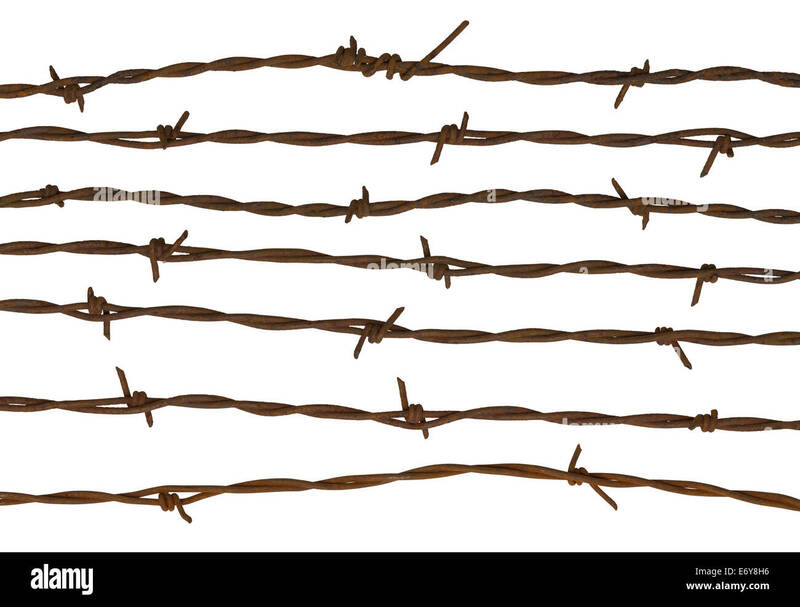 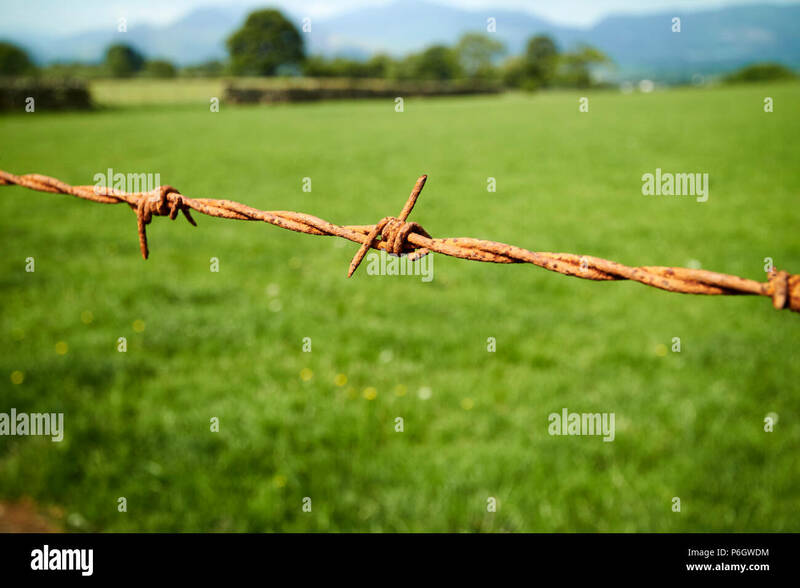 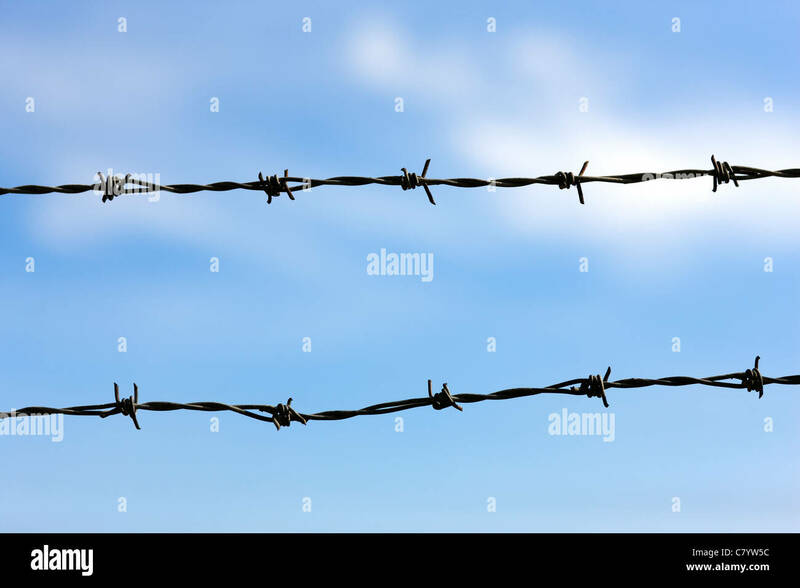 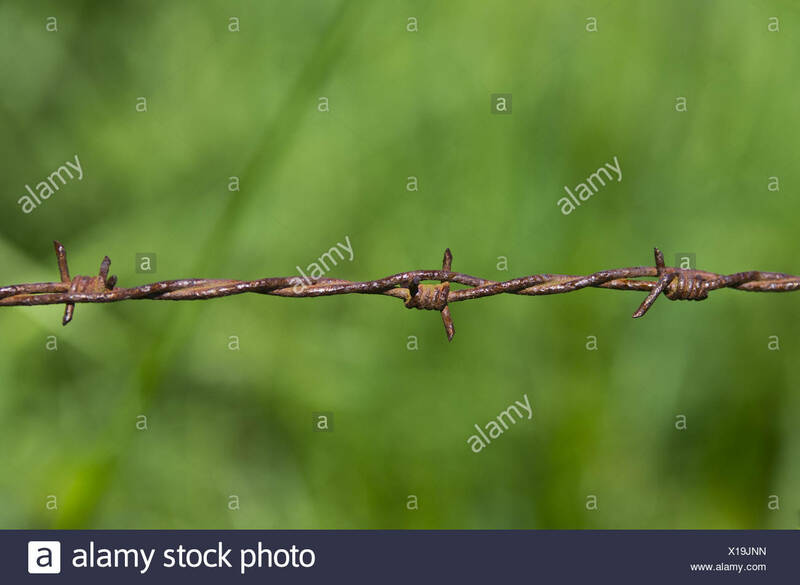 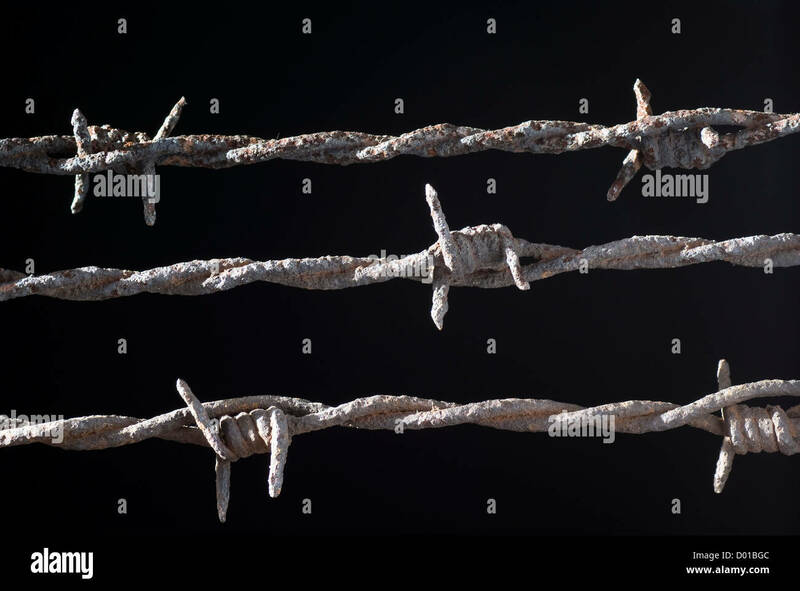 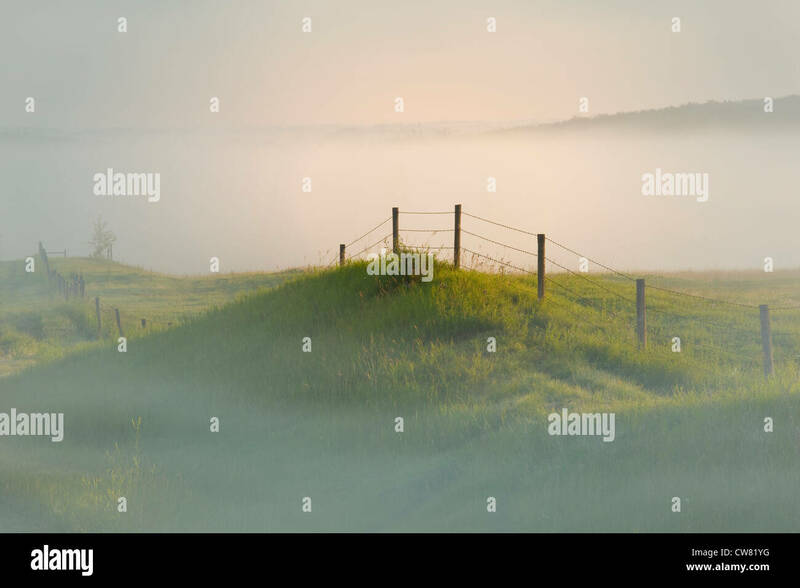 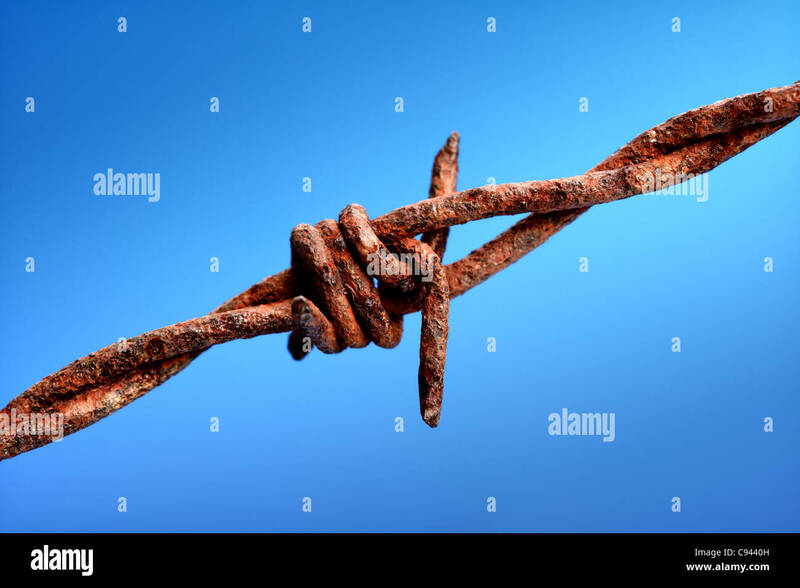 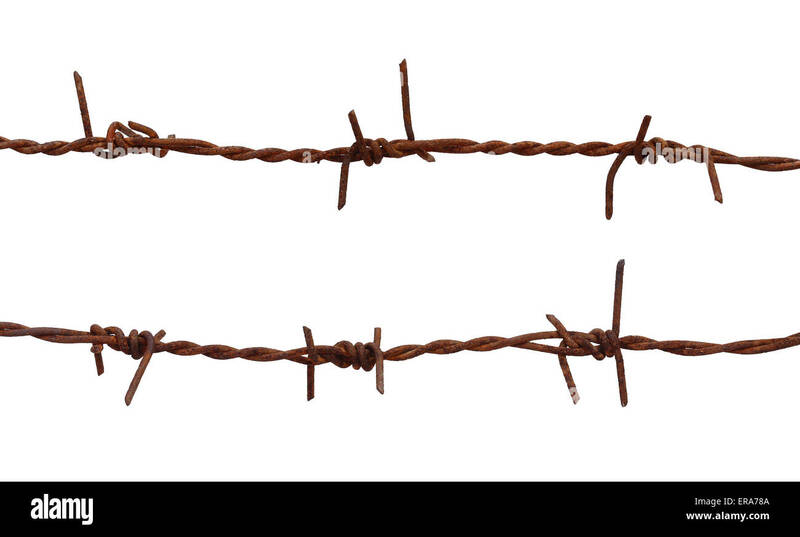 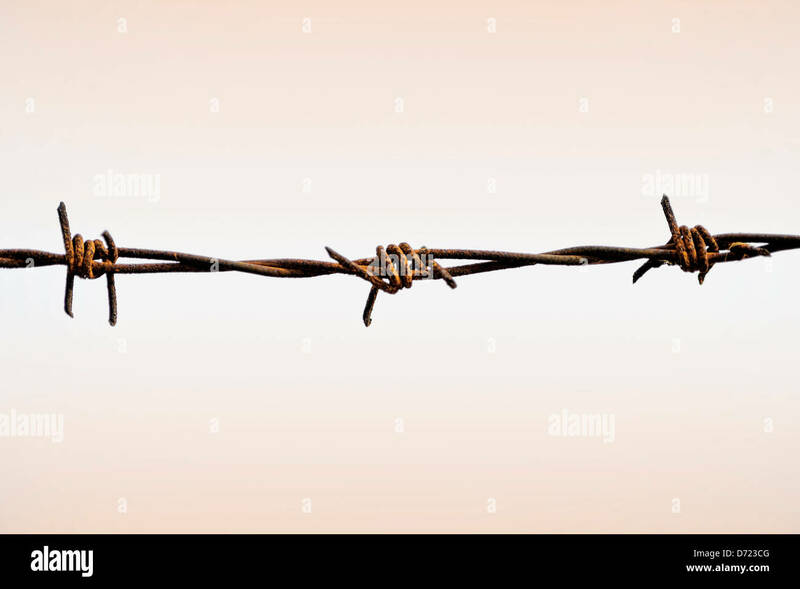 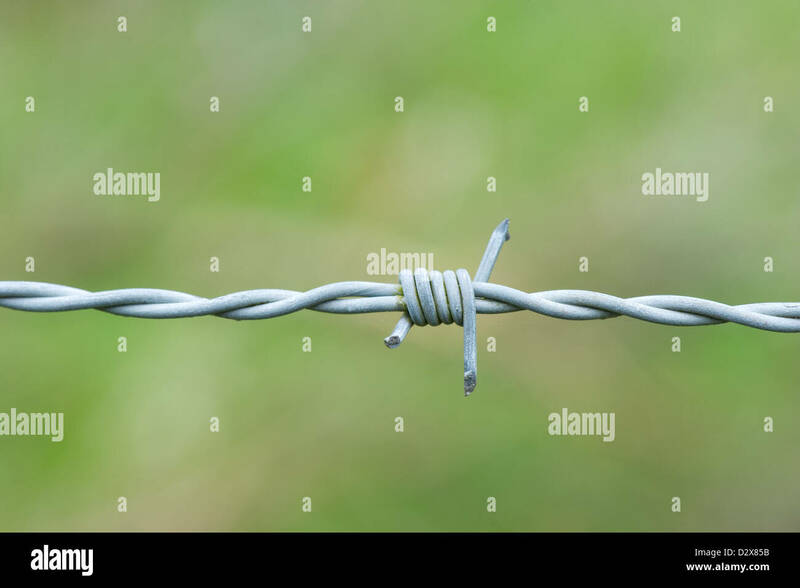 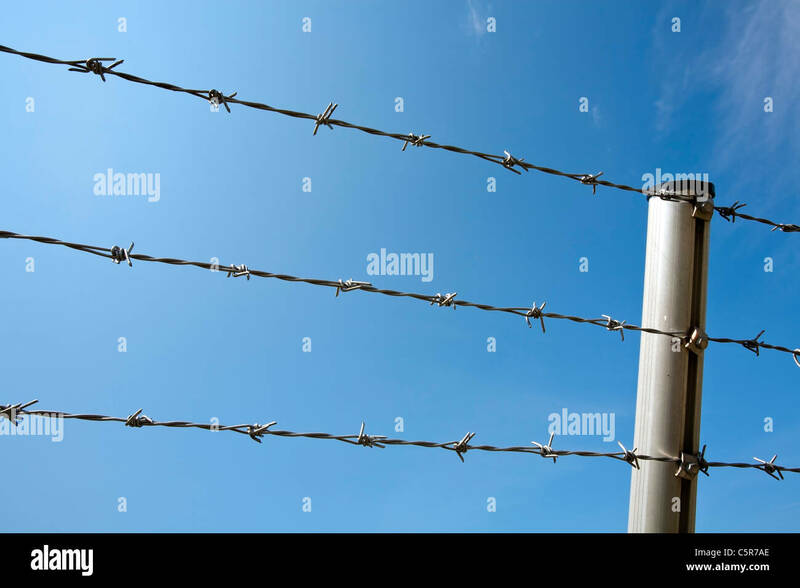 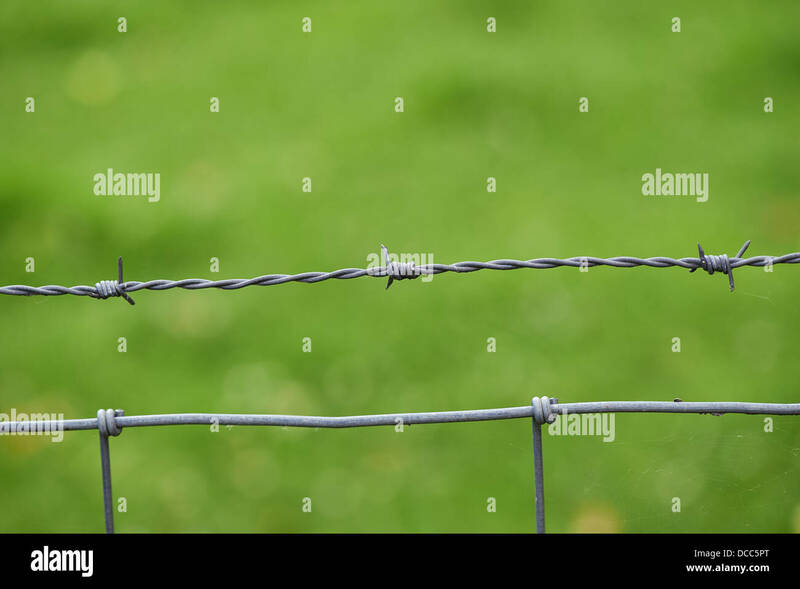 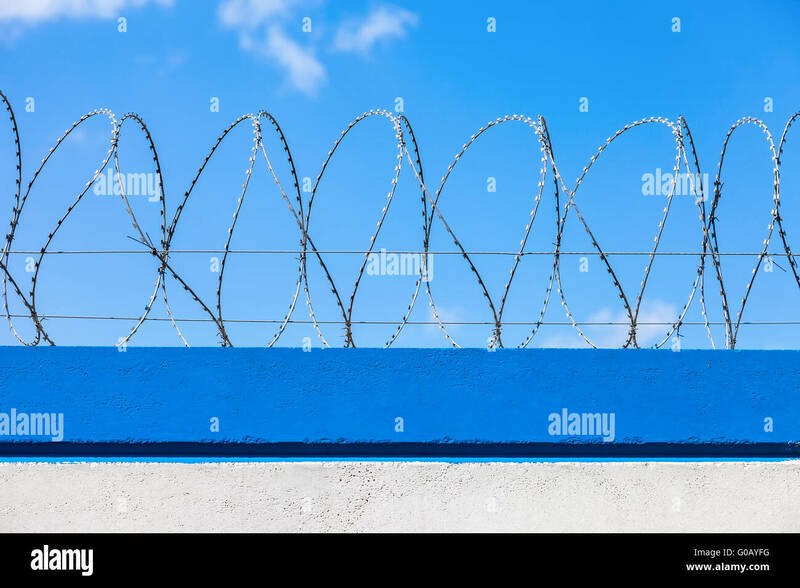 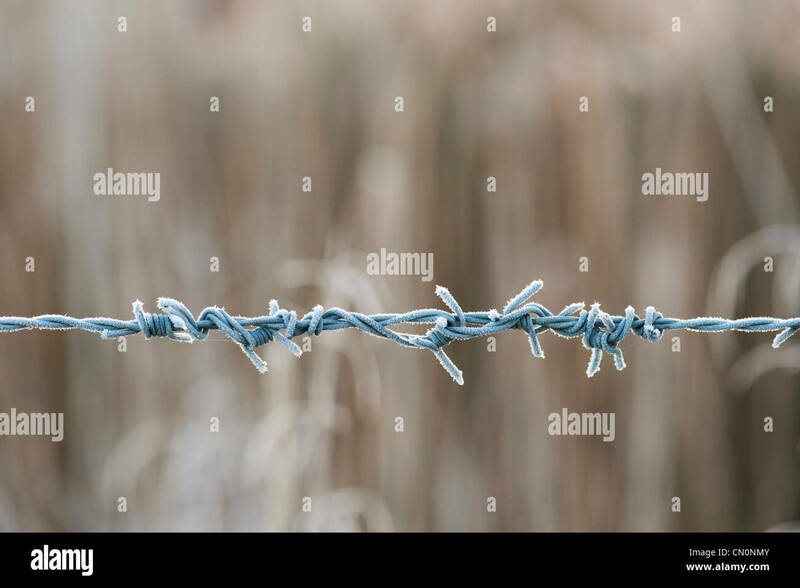 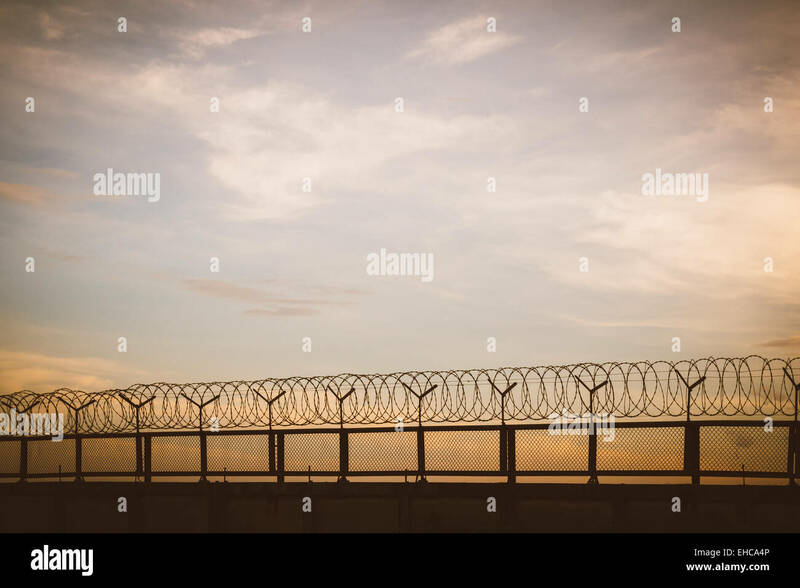 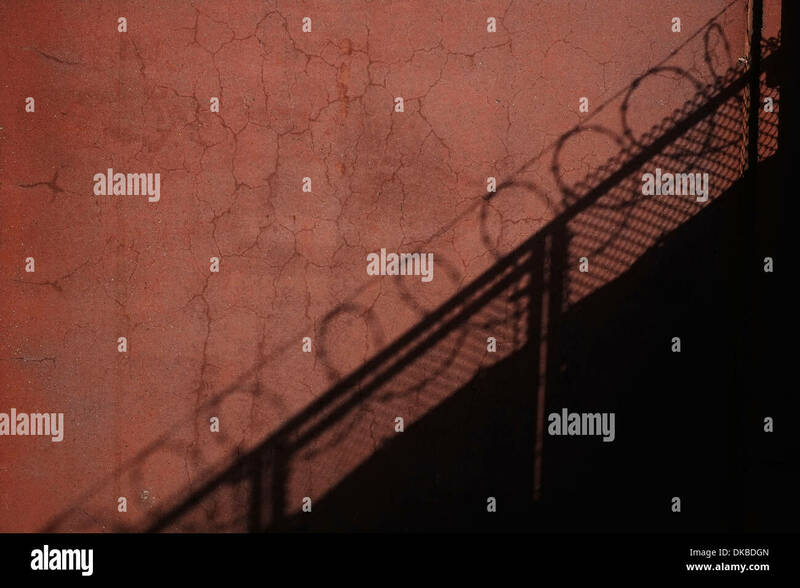 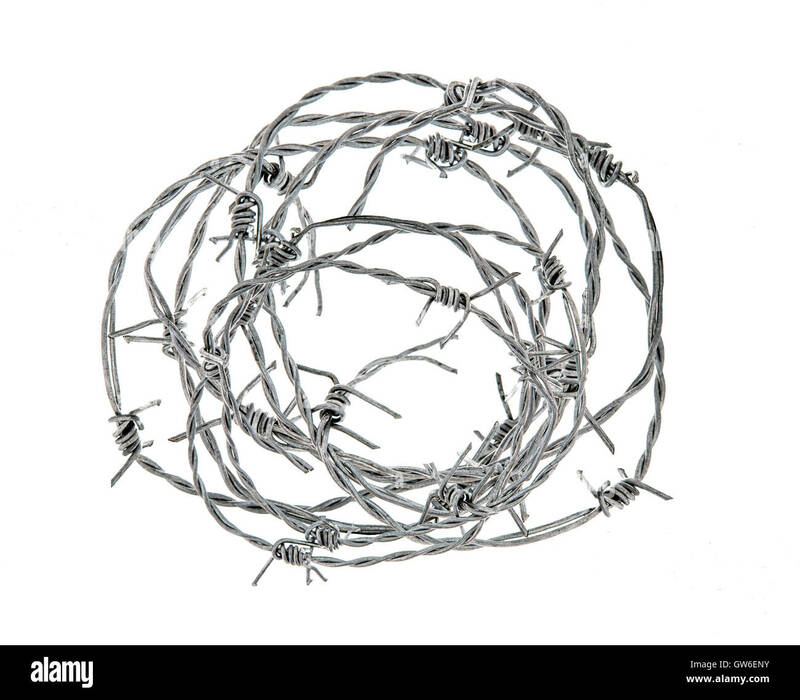 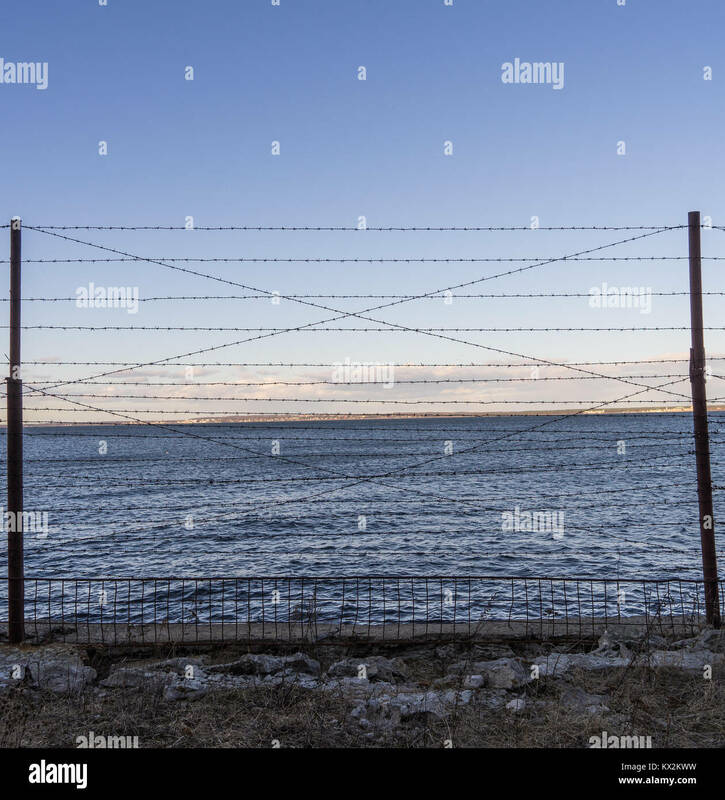 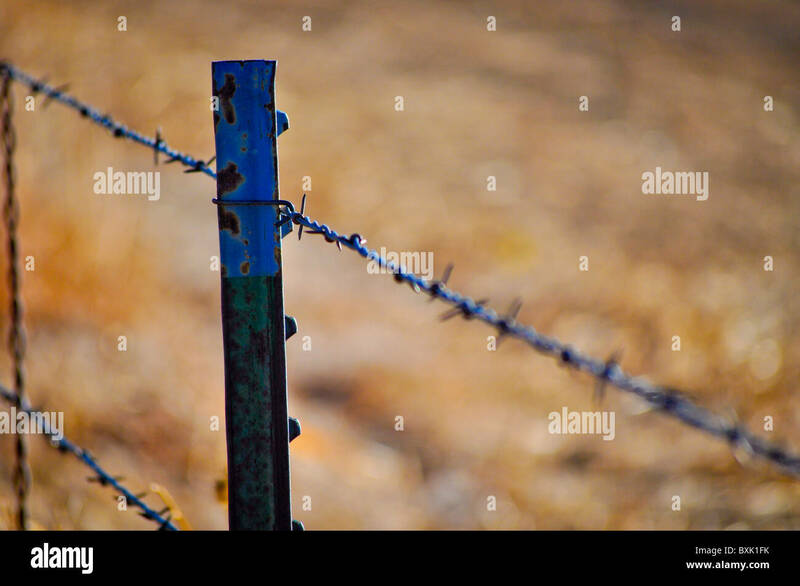 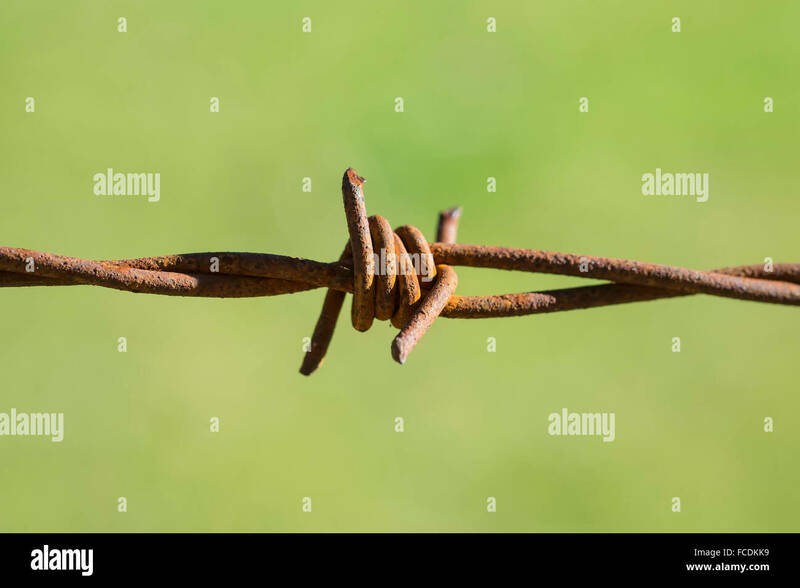 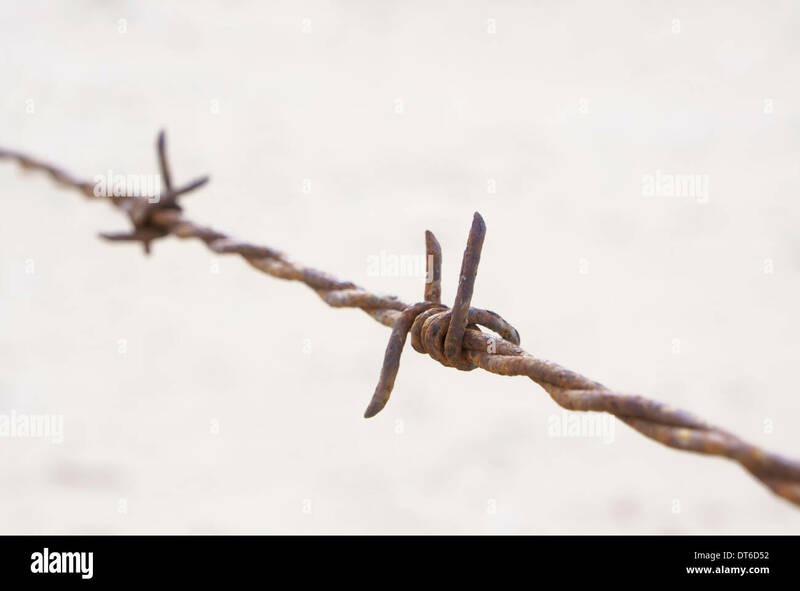 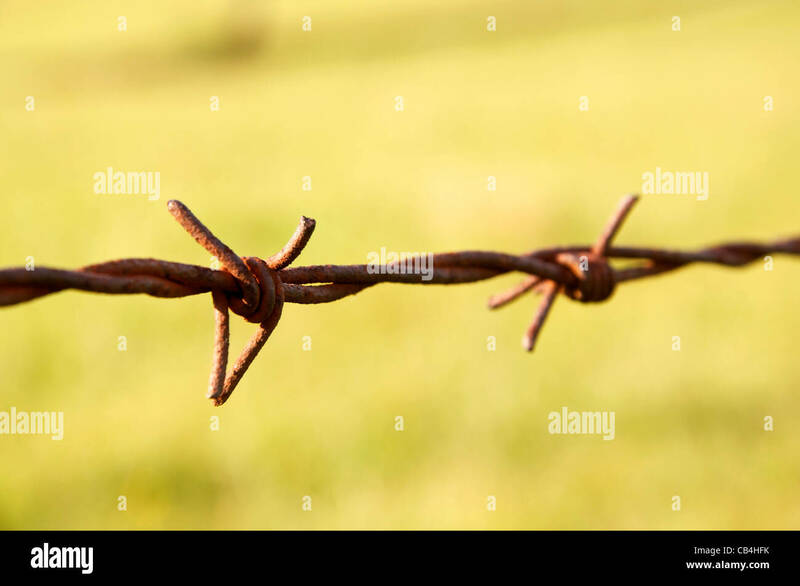 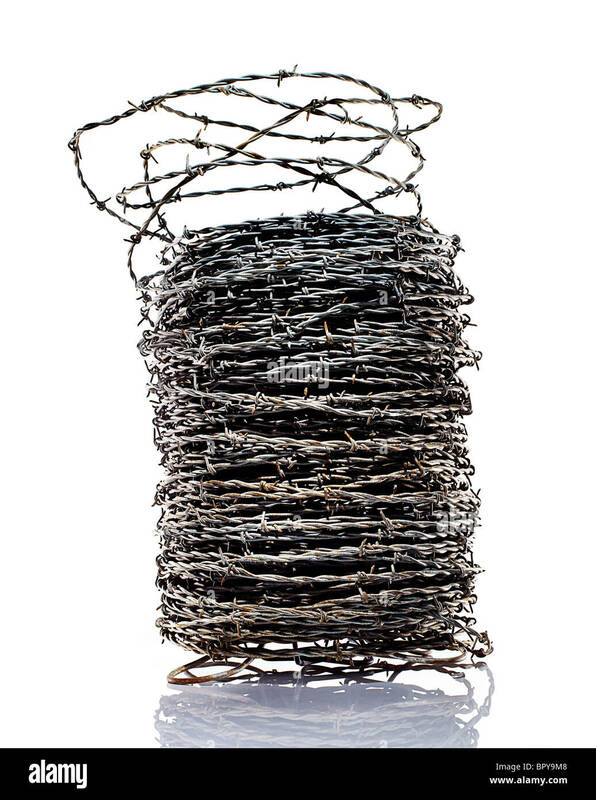 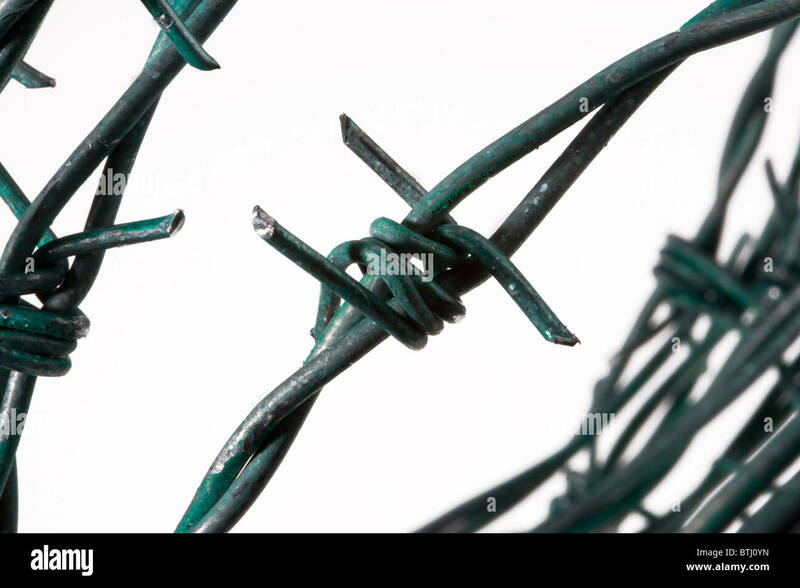 Rusty Barbed Wire Fence Isolated on White Background. 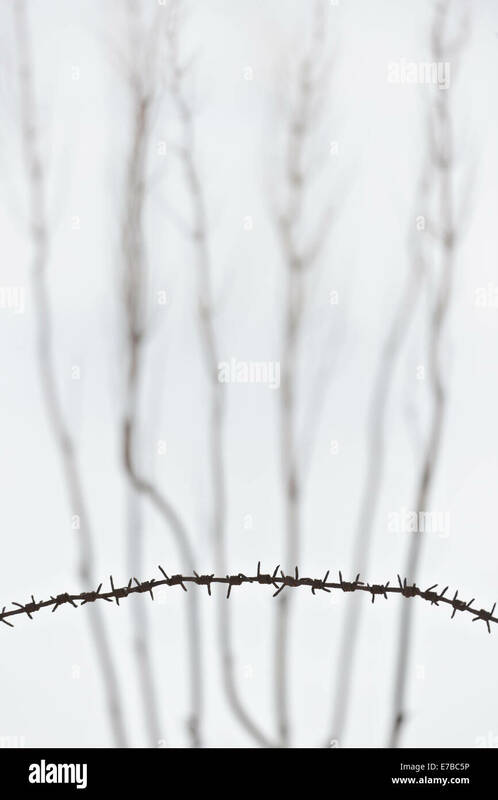 The shadow of a barbed wire fence against an old cracked wall. 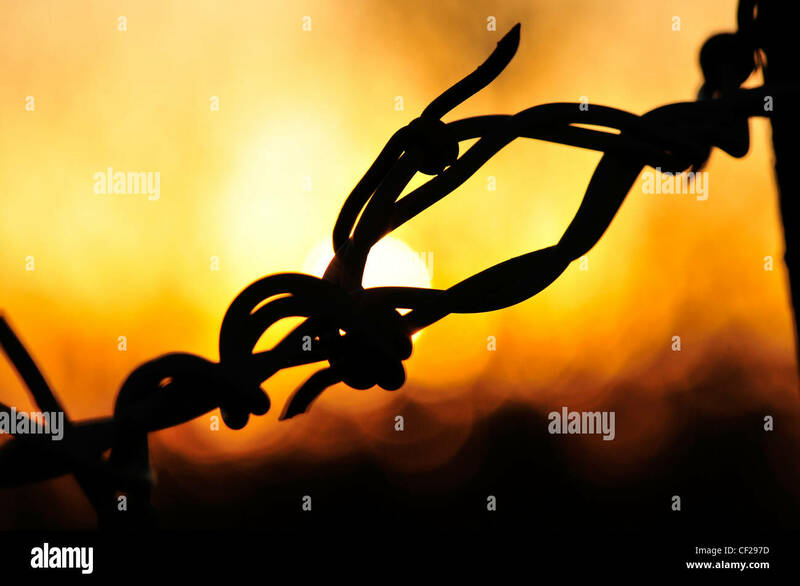 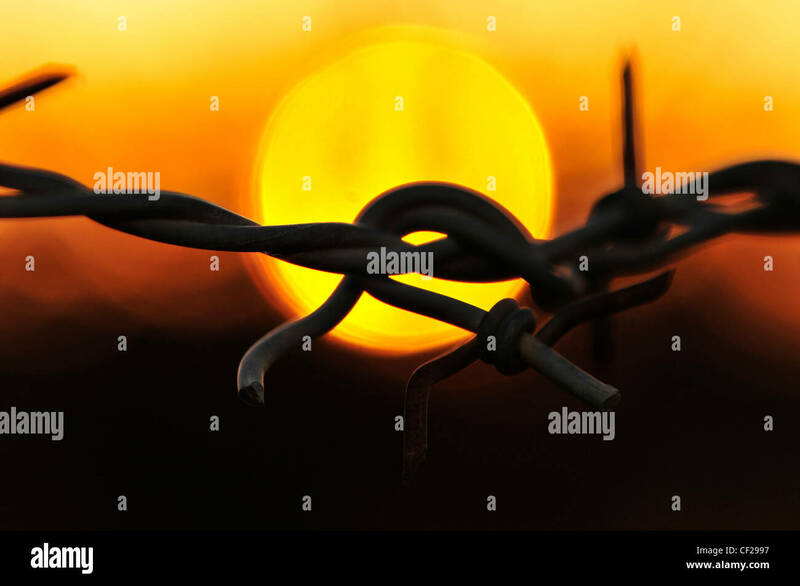 Barbed wire at sunset in Sahuarita, Arizona, USA. 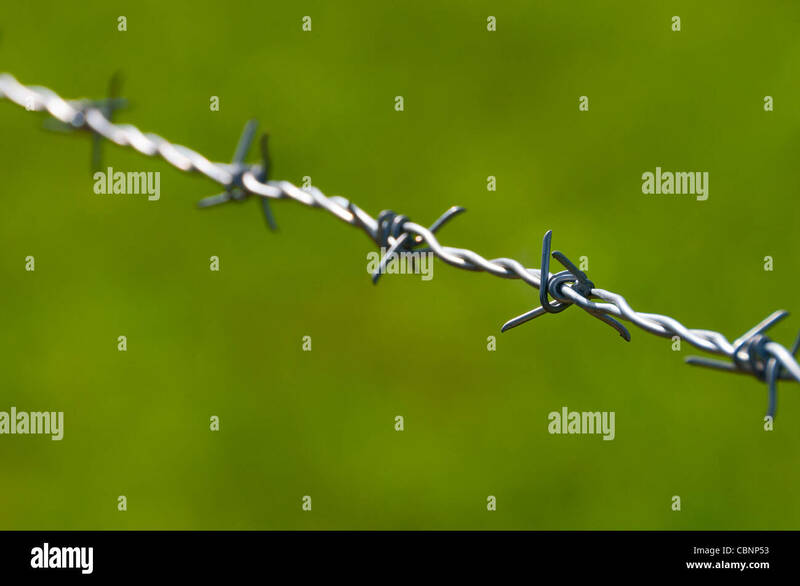 A close-up study of barbed wire in sharp relief against a green botanical background. 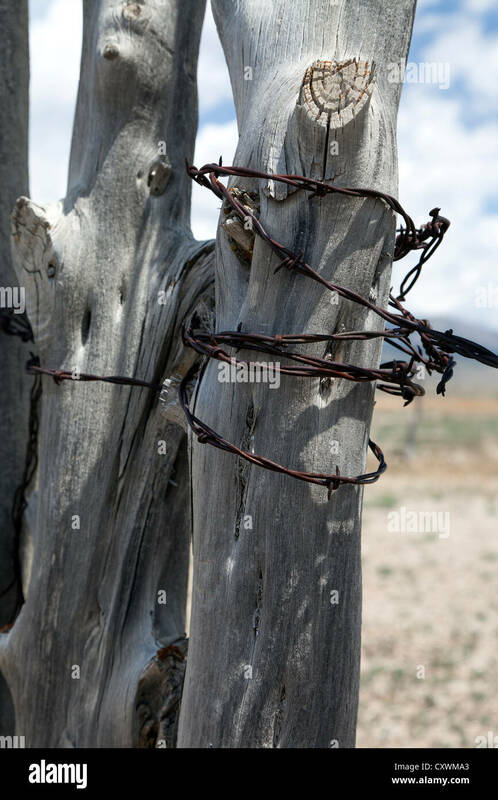 Fence post and barbed wire in eastern Nevada. 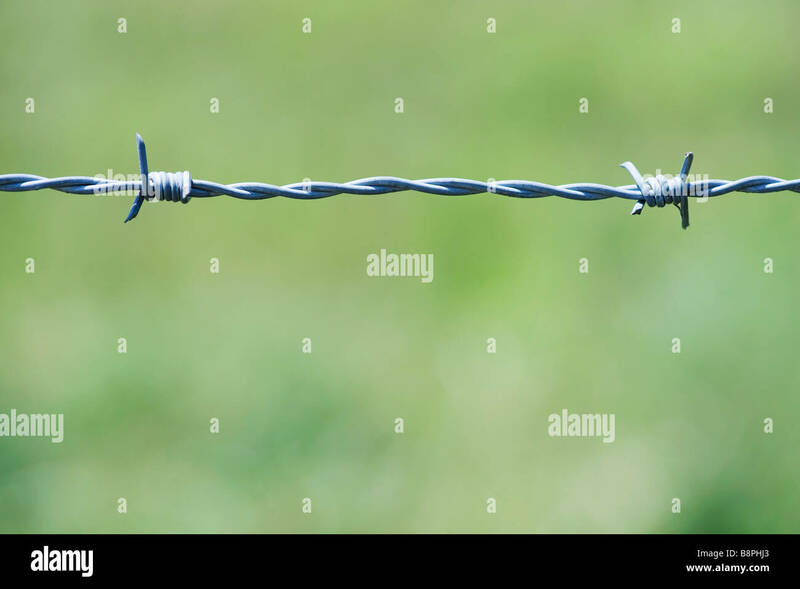 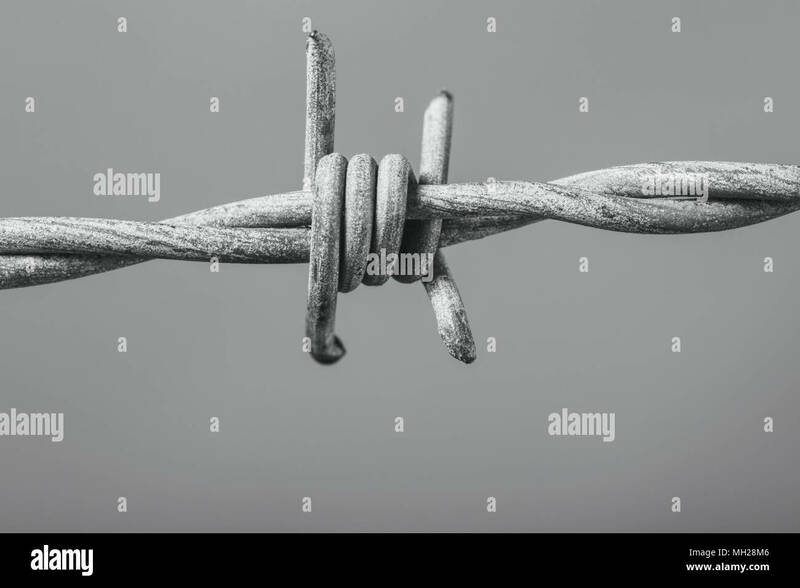 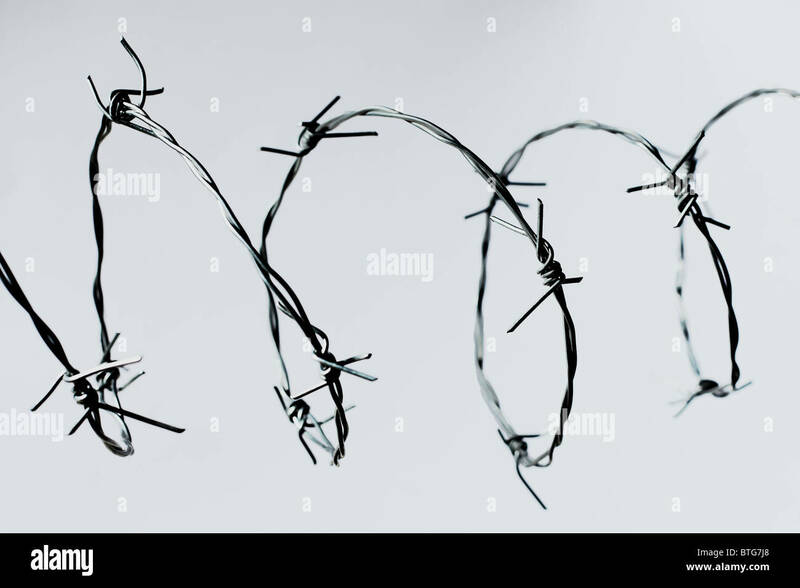 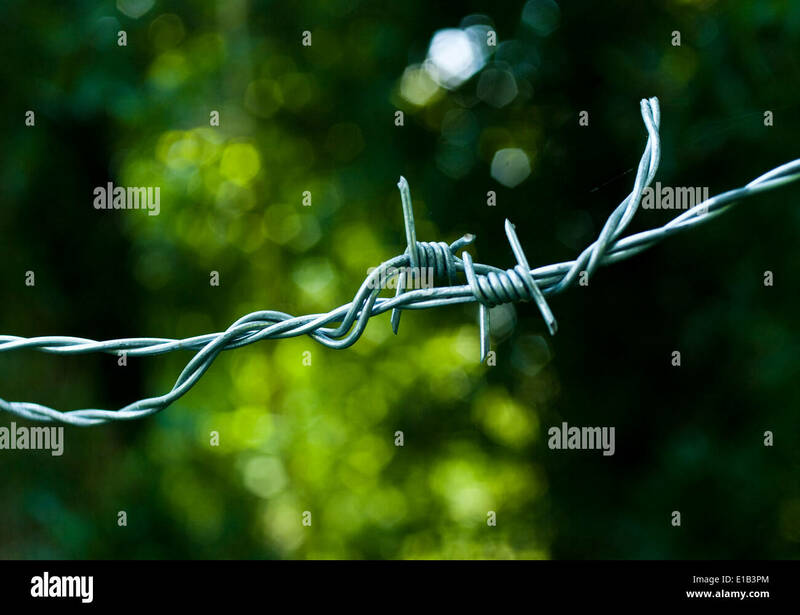 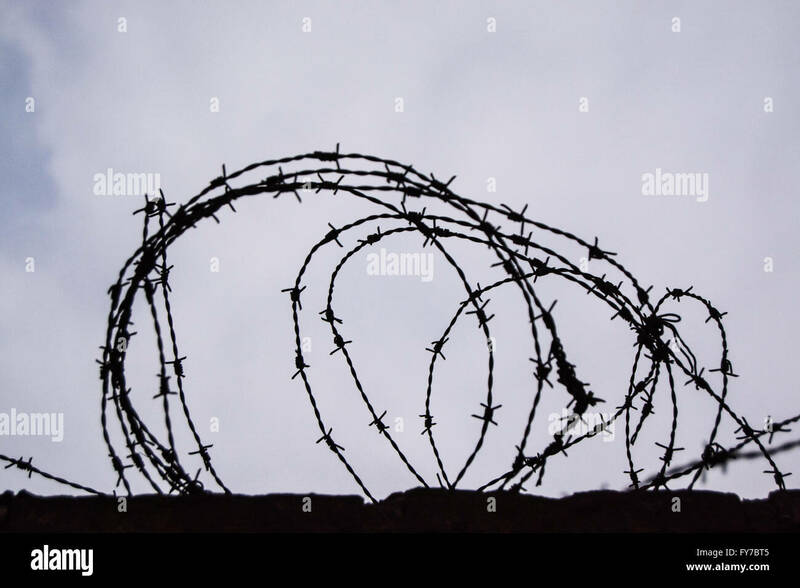 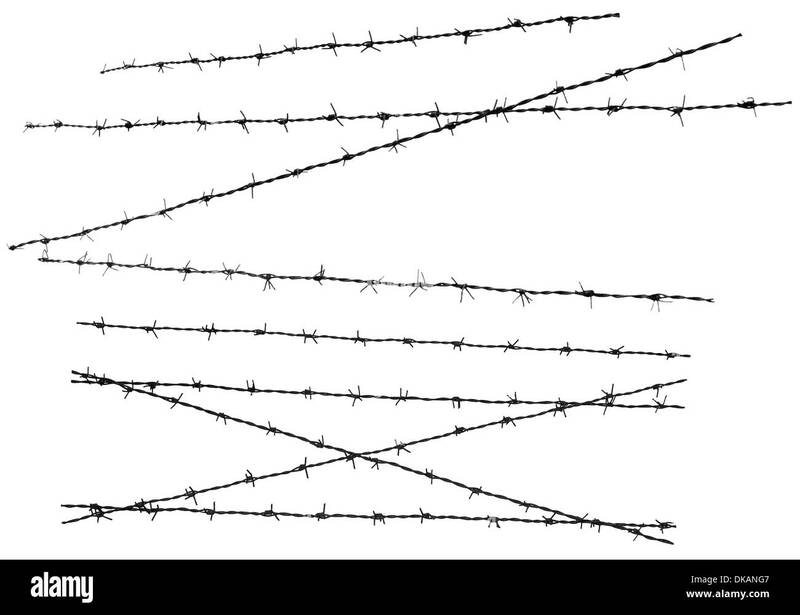 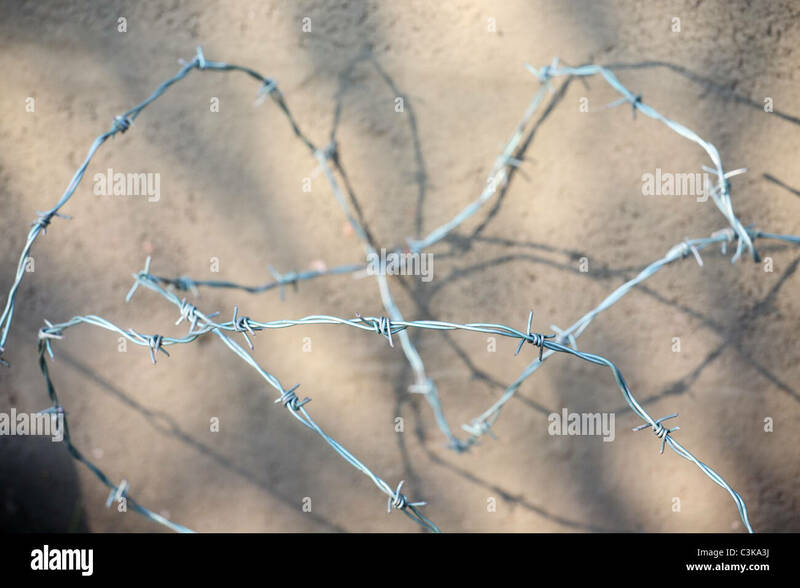 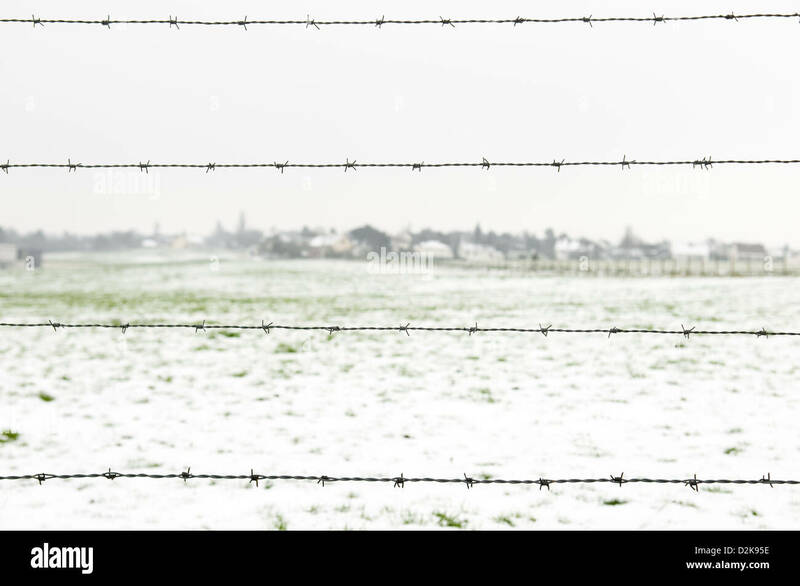 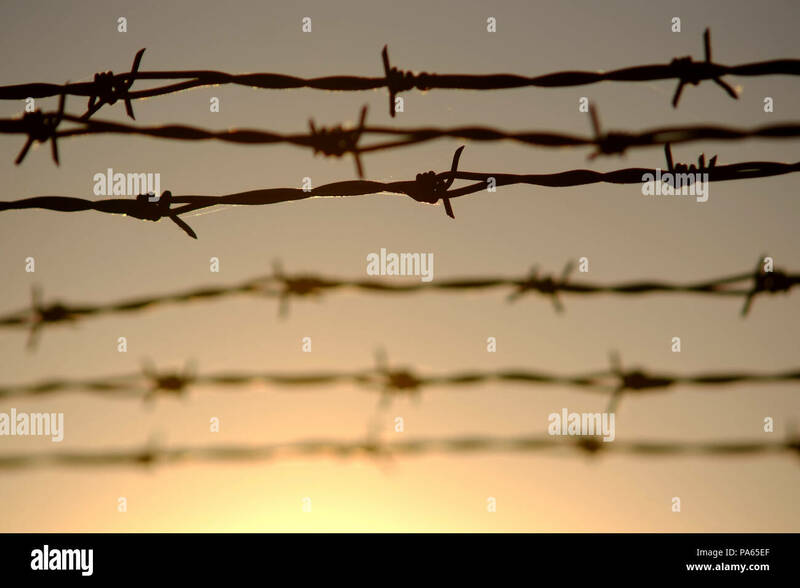 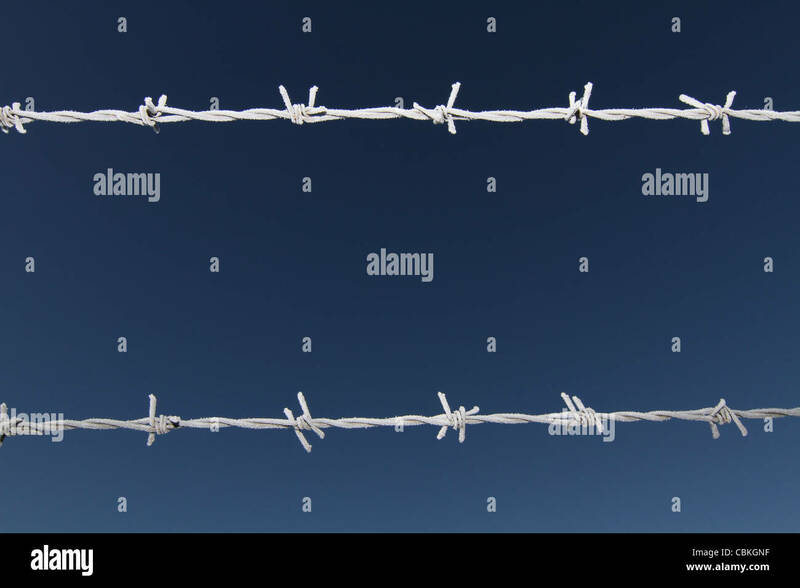 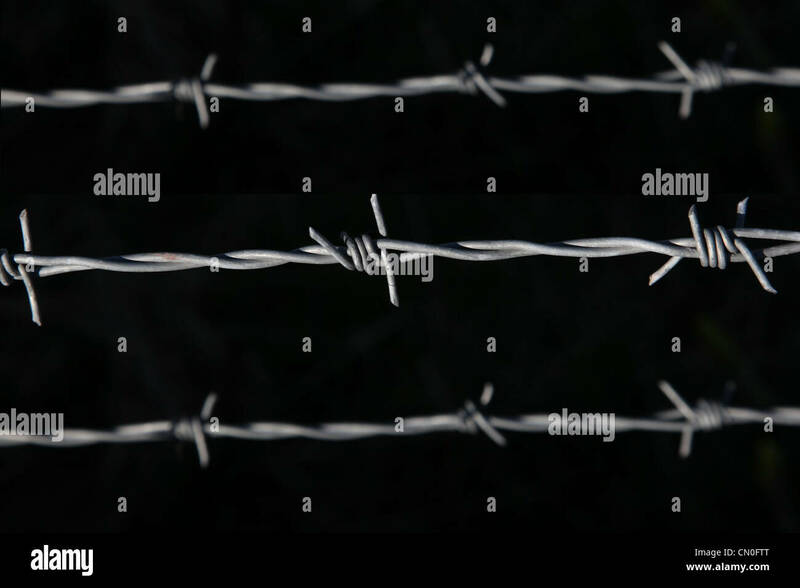 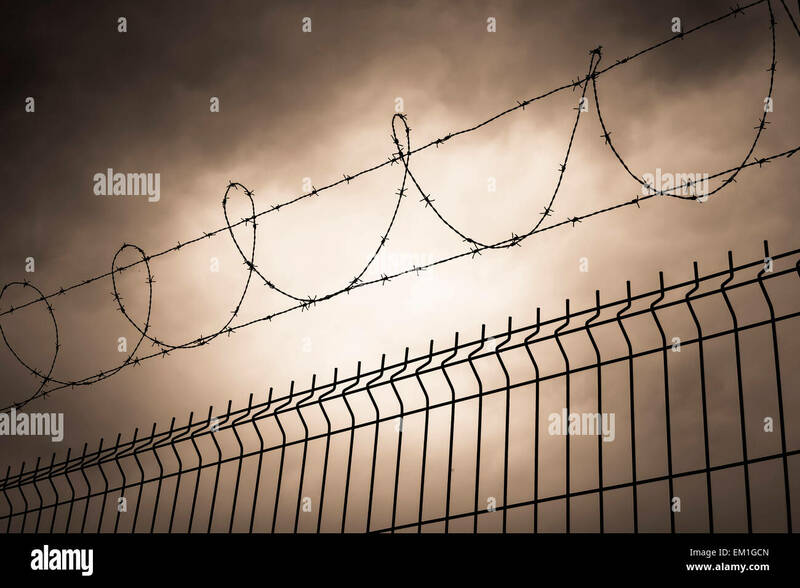 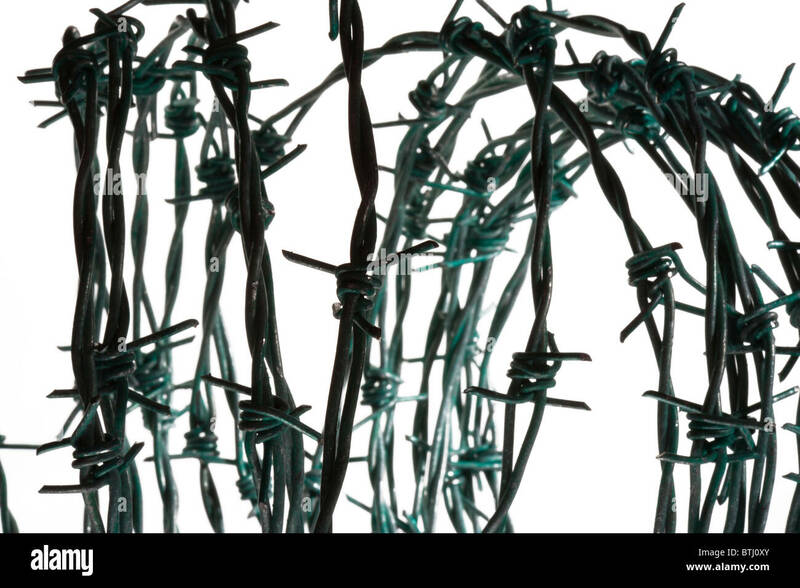 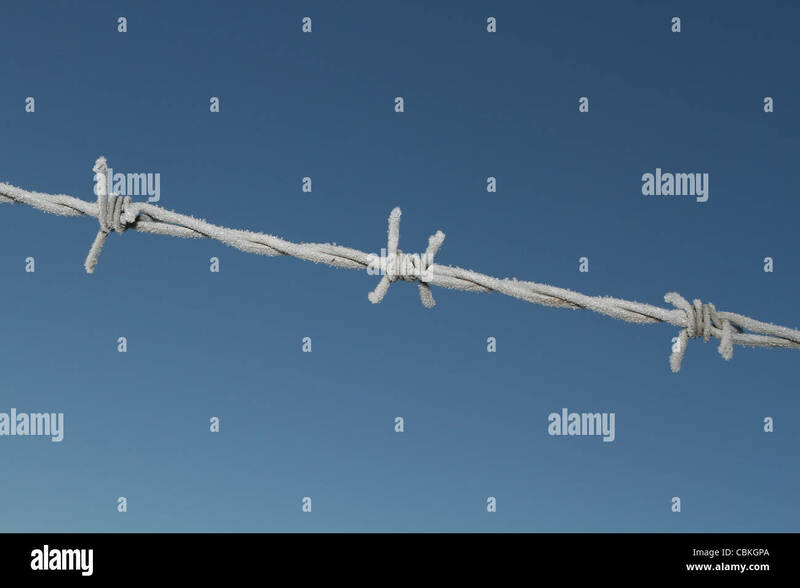 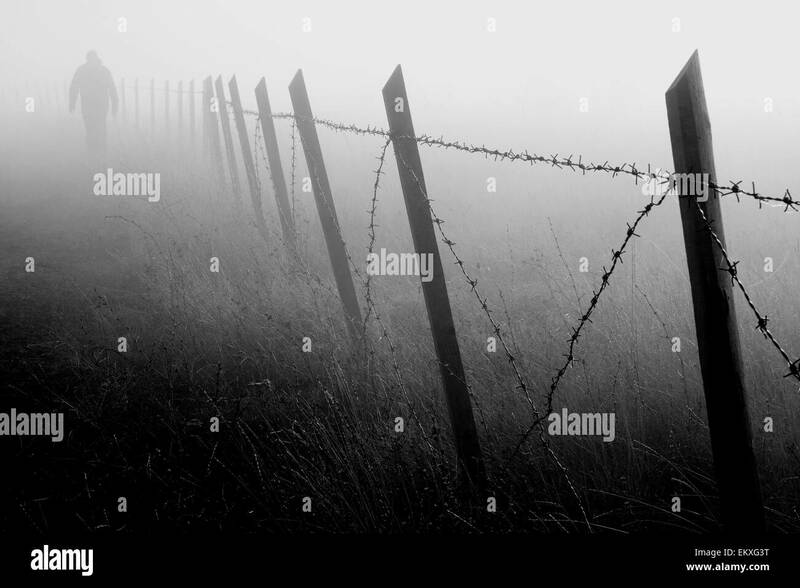 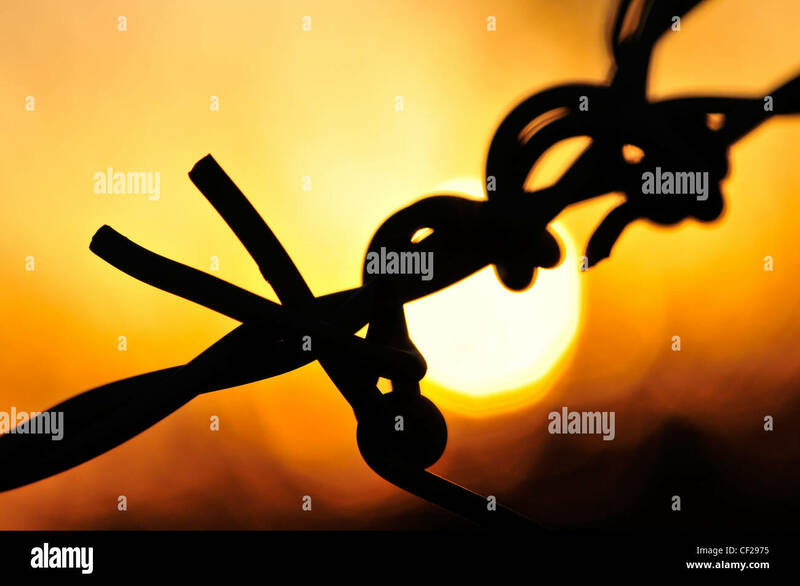 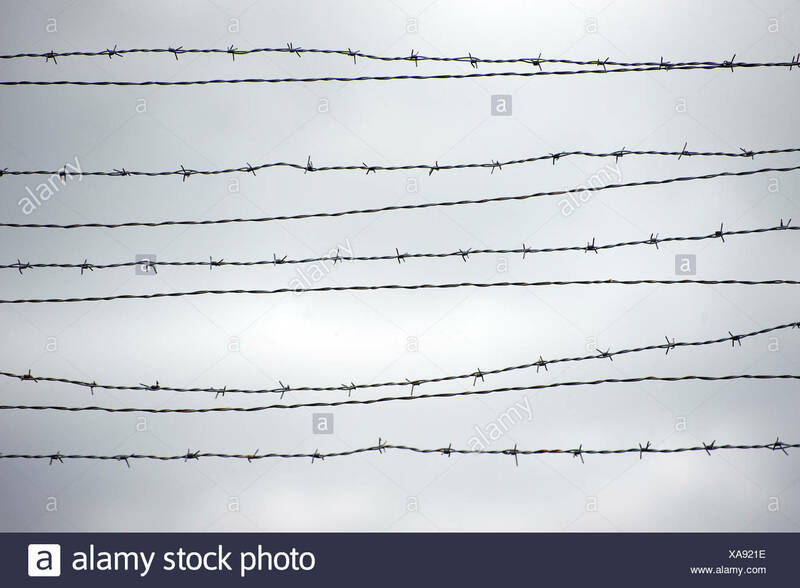 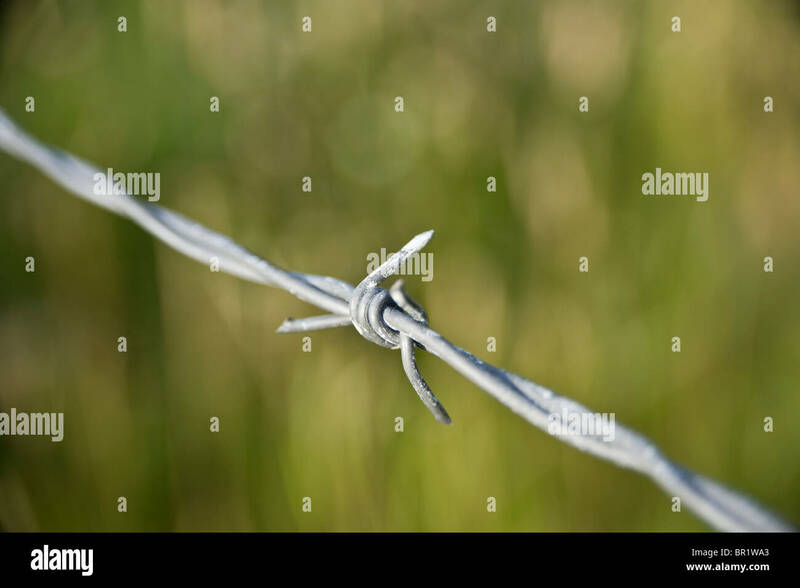 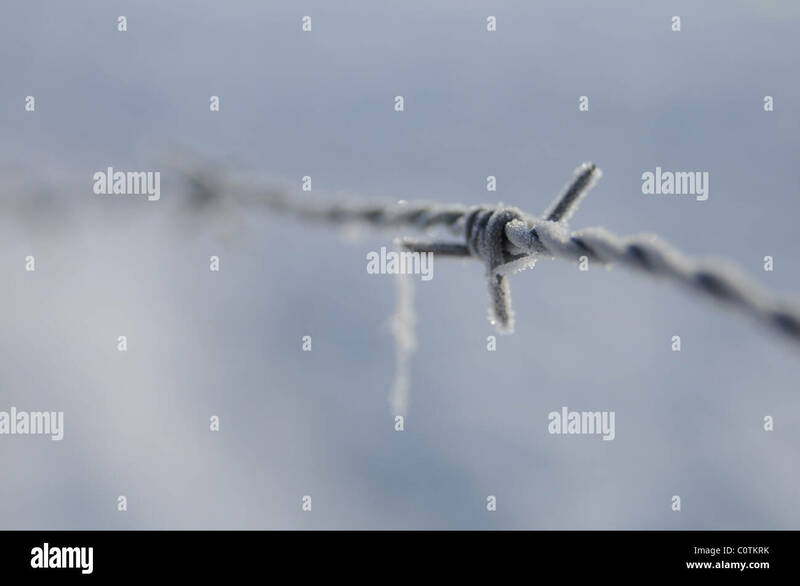 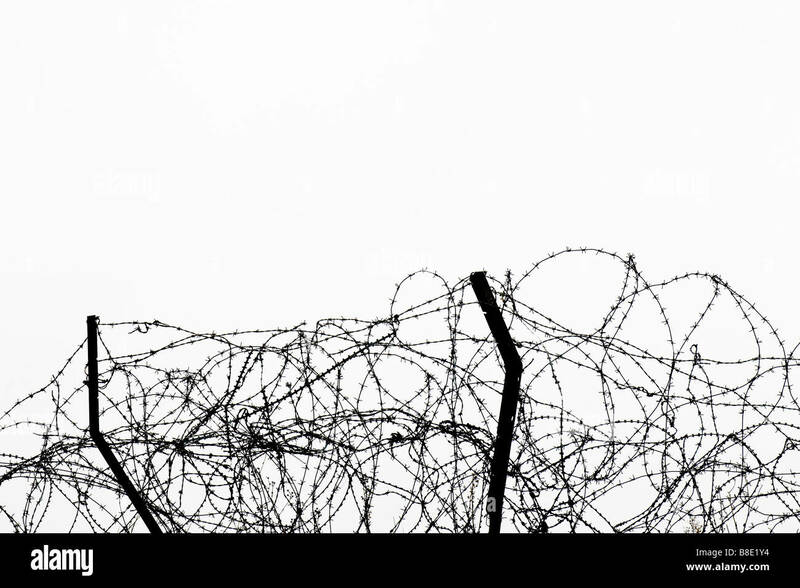 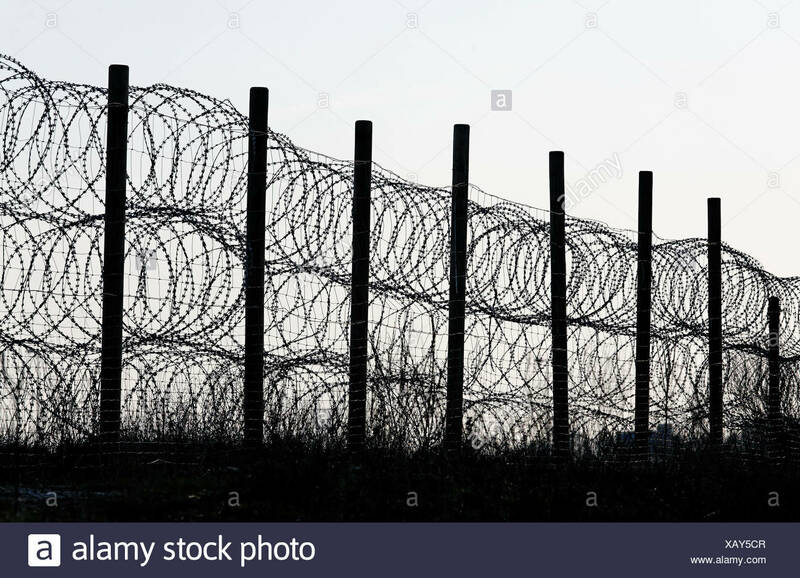 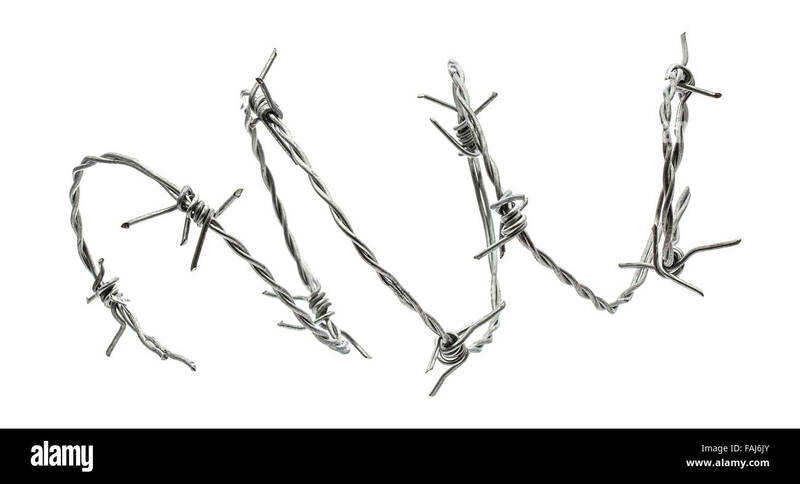 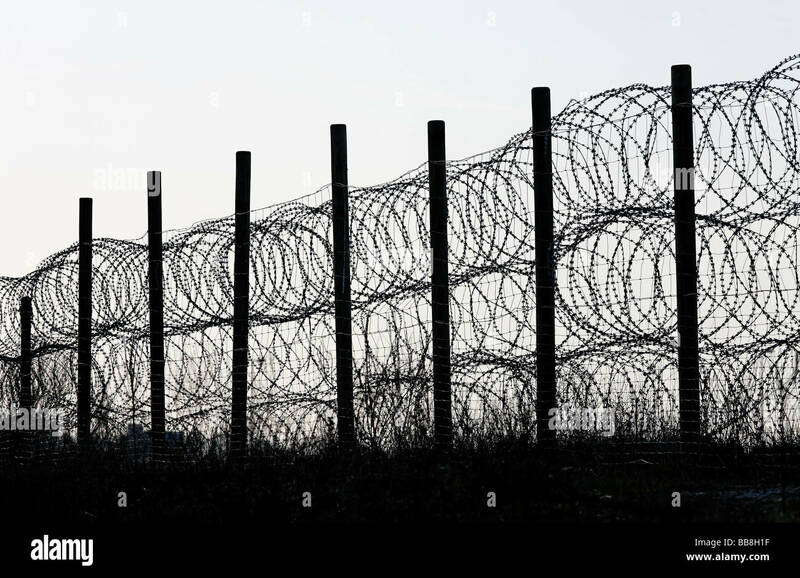 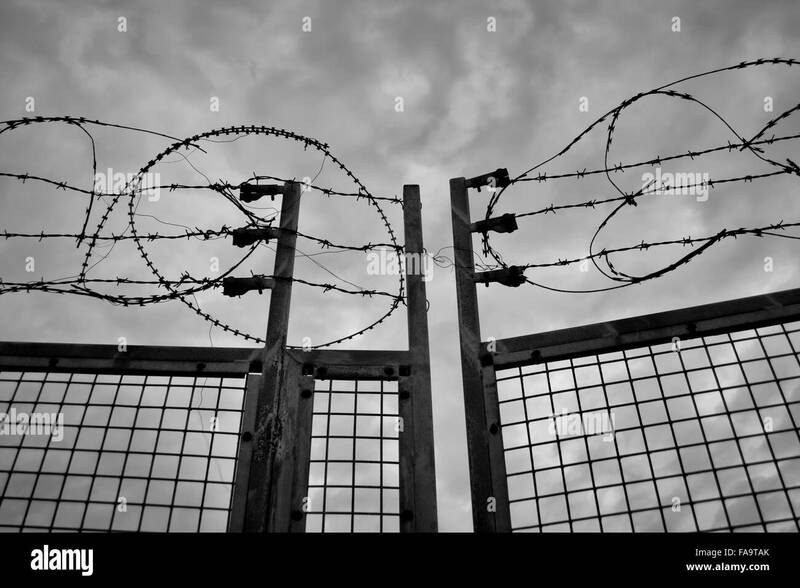 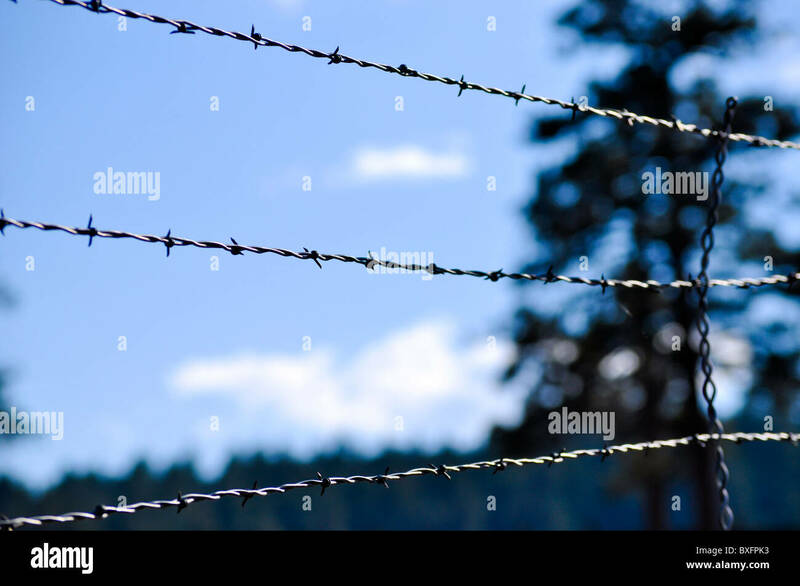 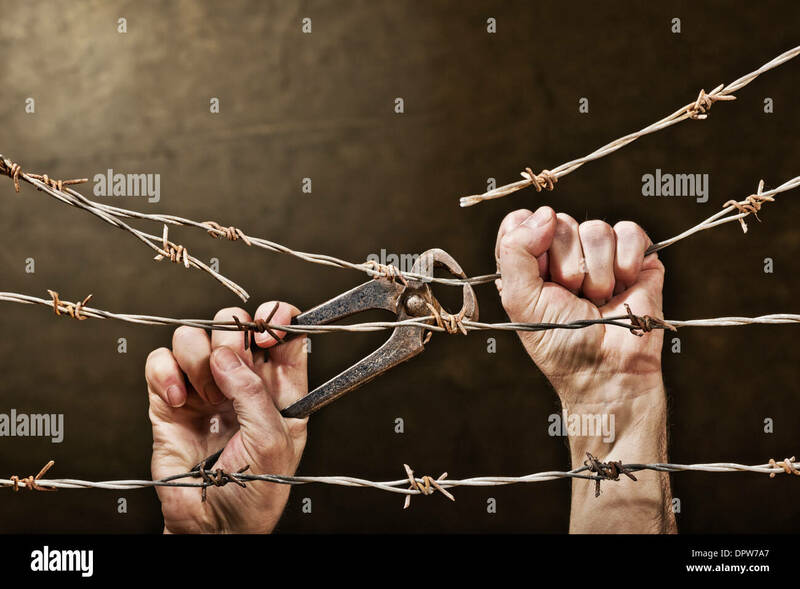 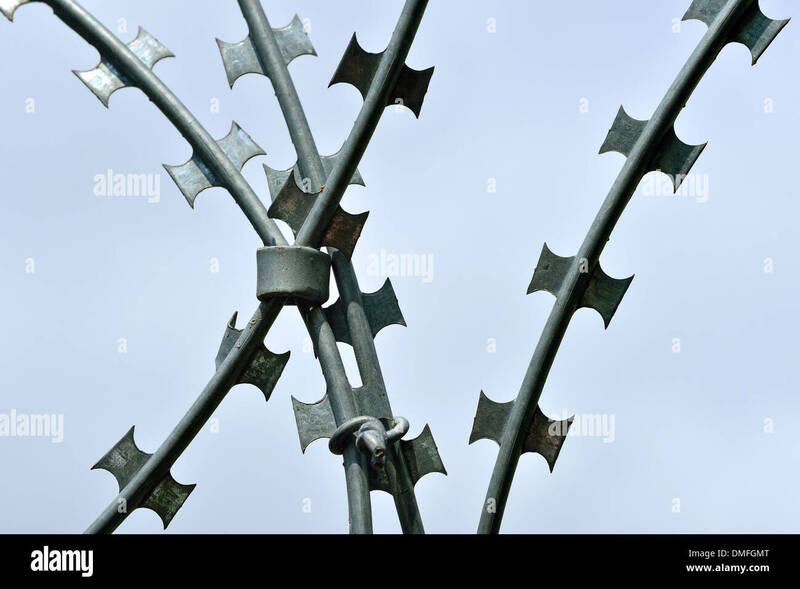 Barbed wire fence on black background. 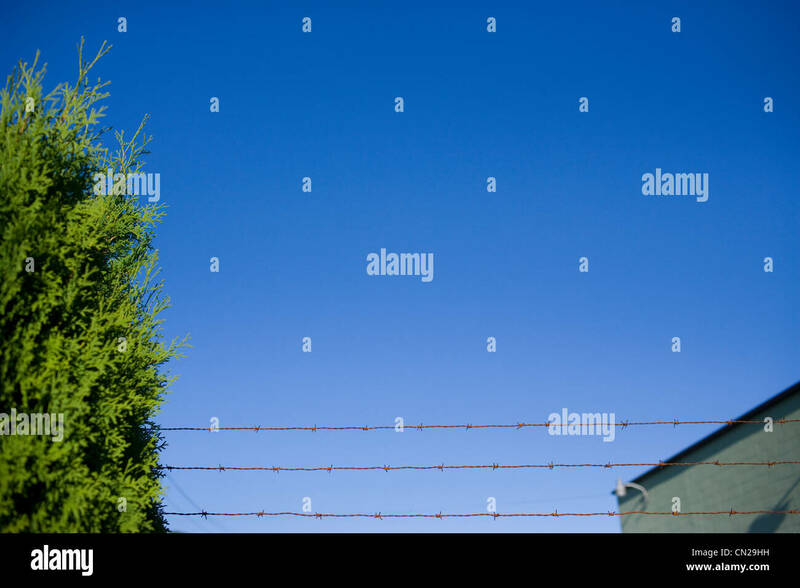 Rusty Gate with Barbed Wire with sky behind it. 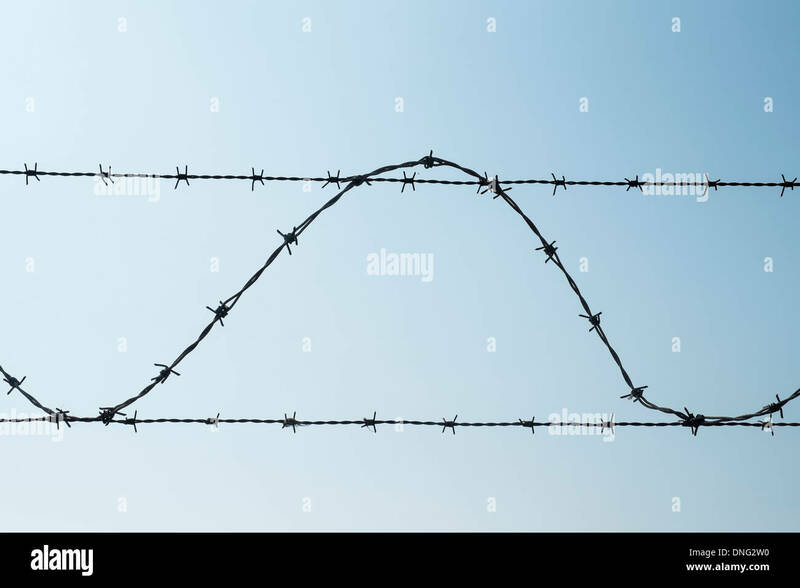 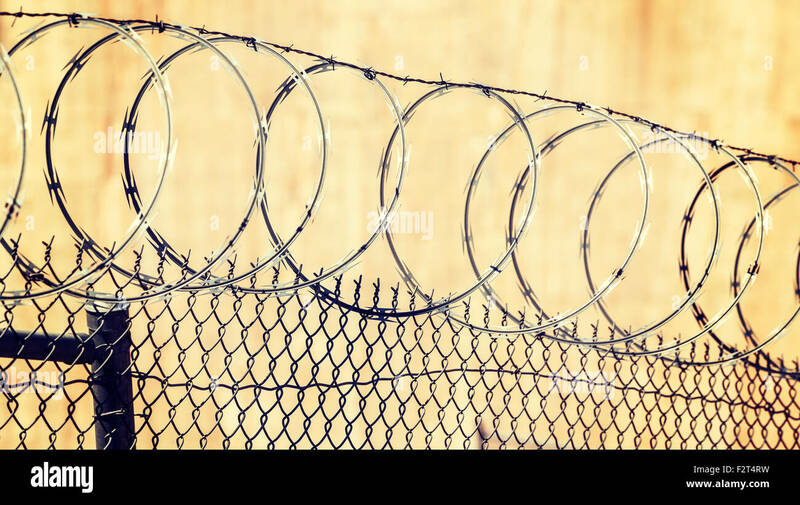 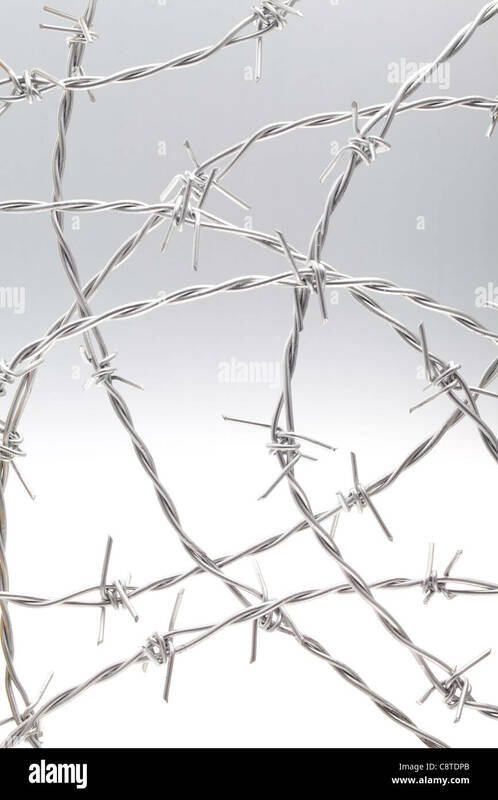 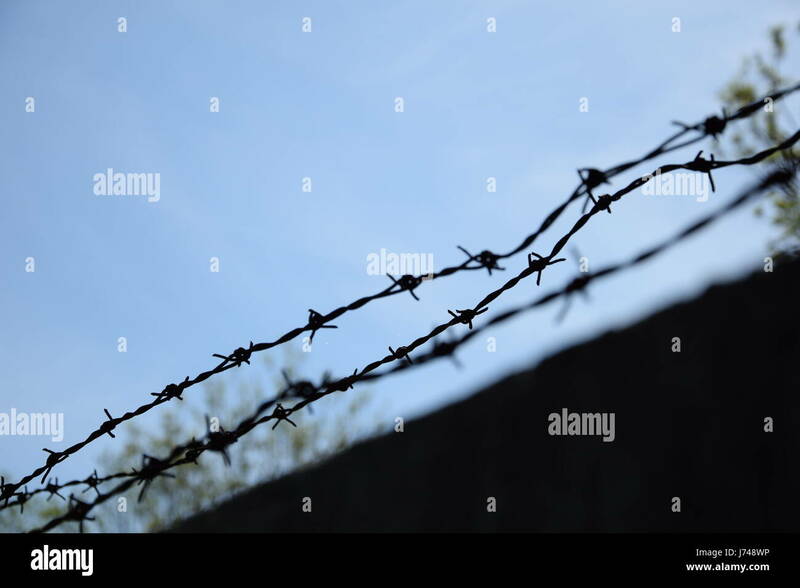 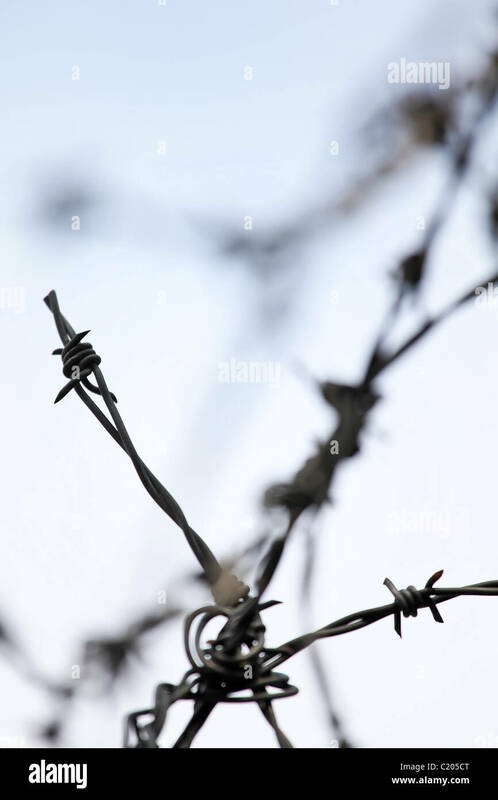 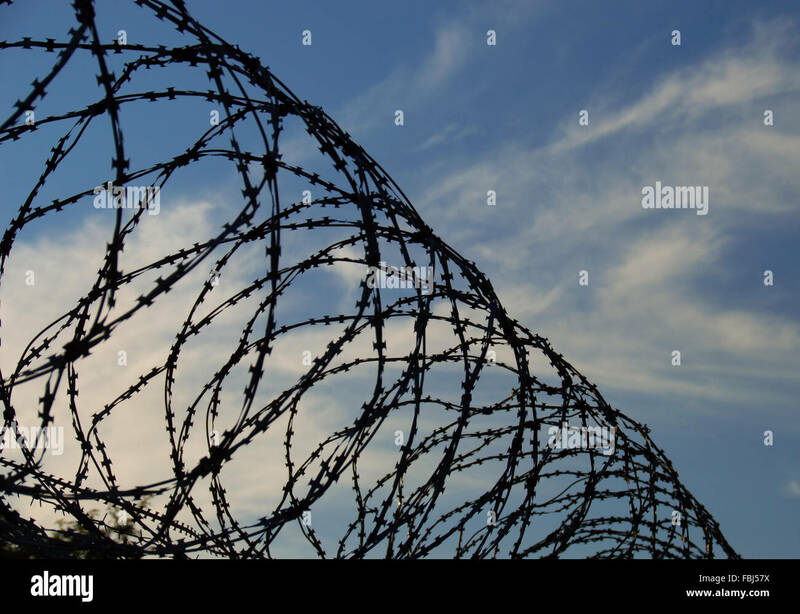 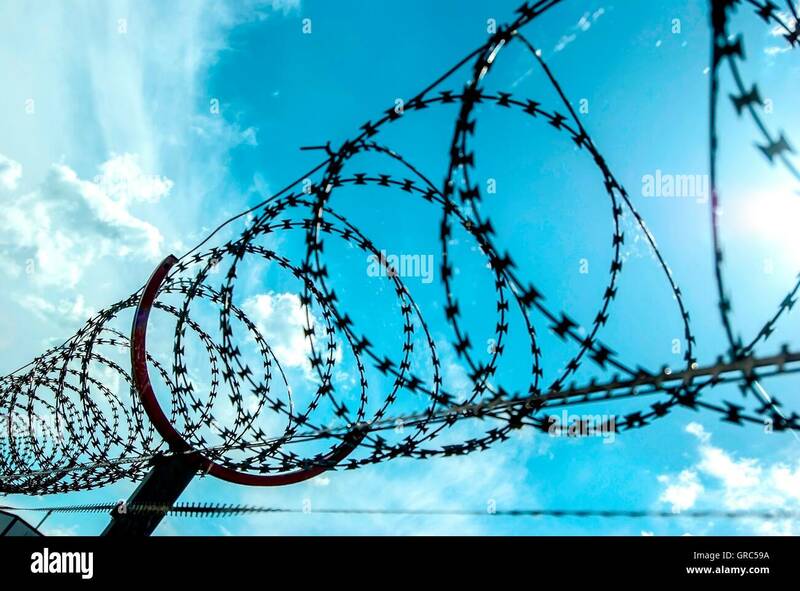 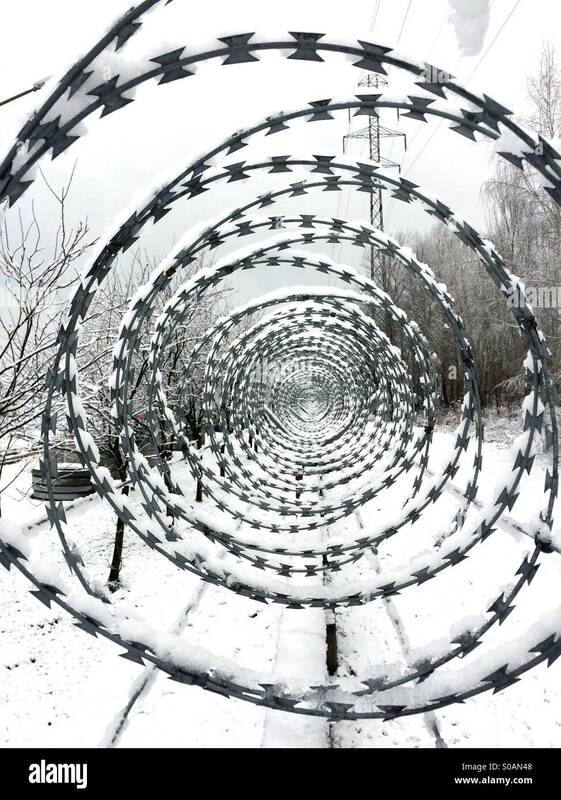 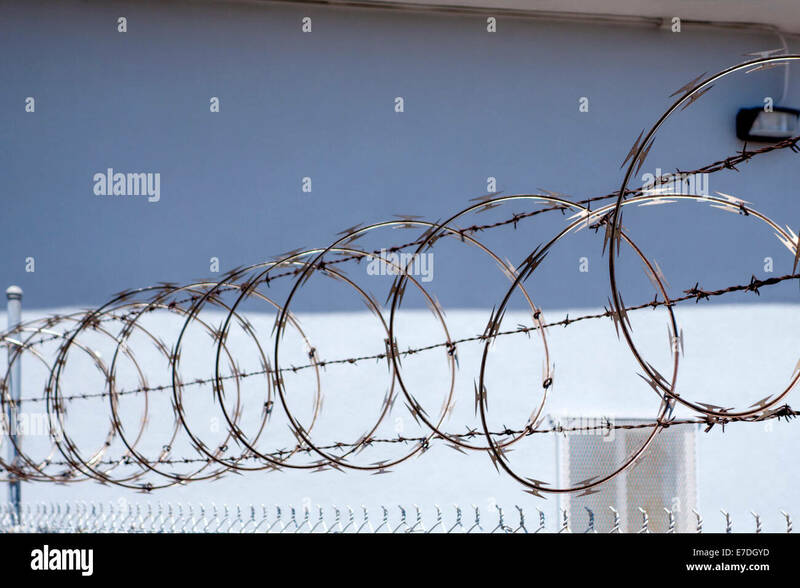 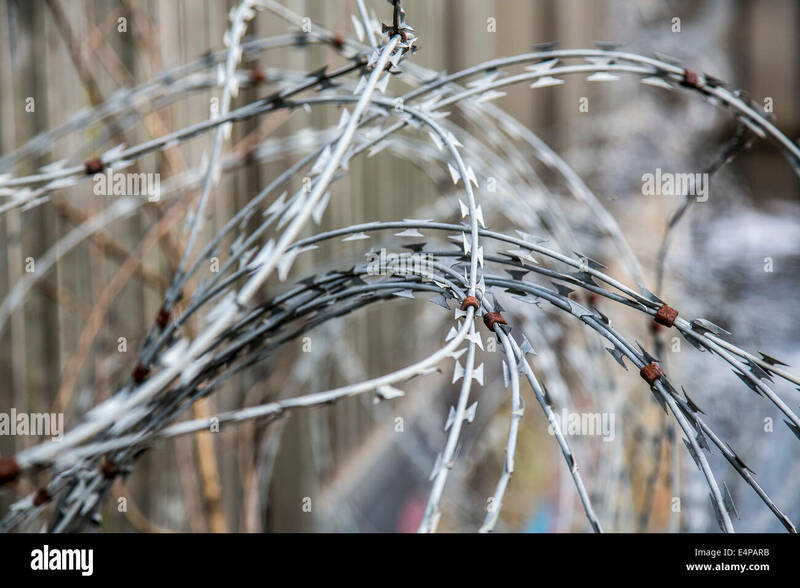 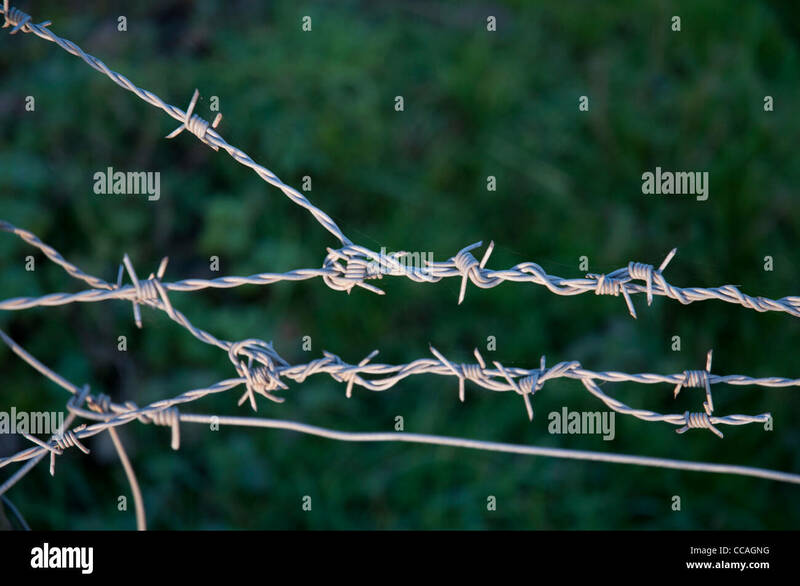 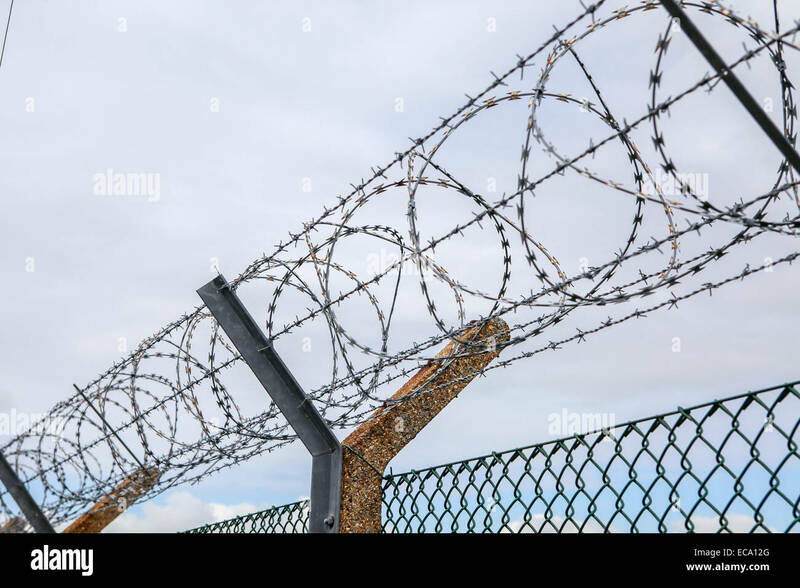 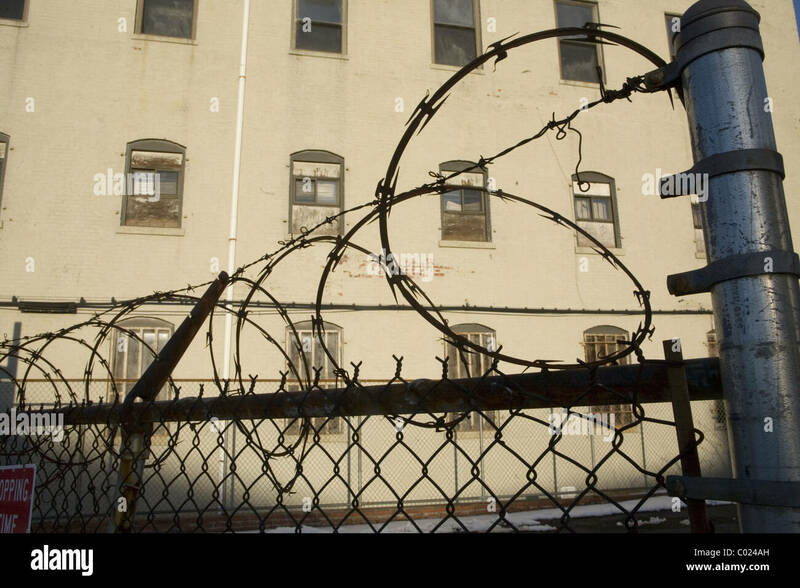 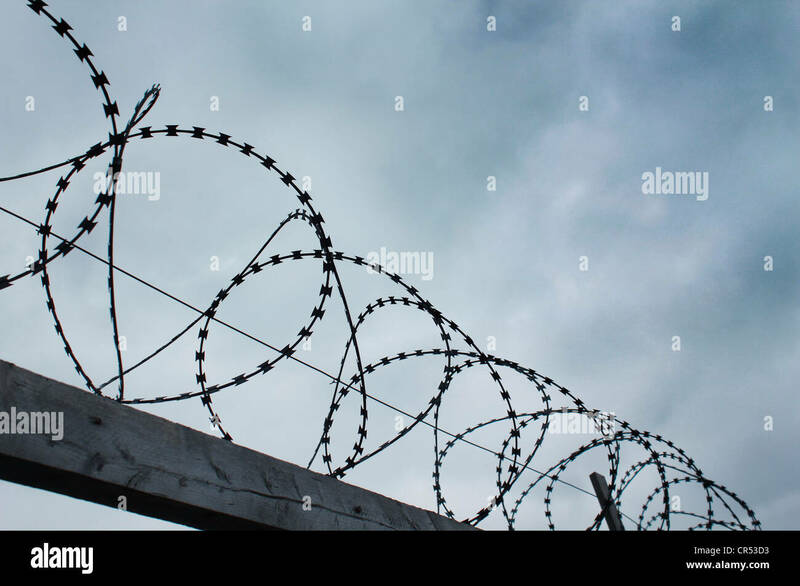 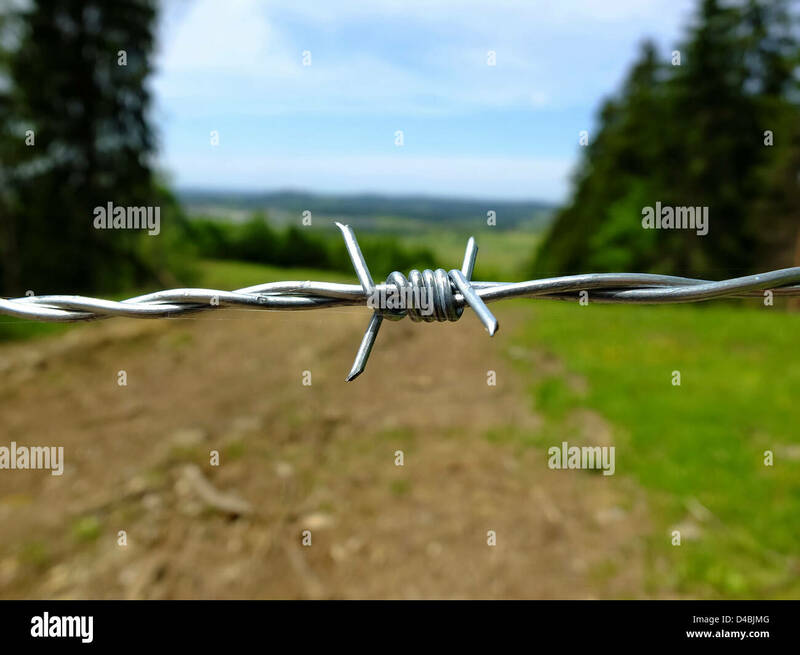 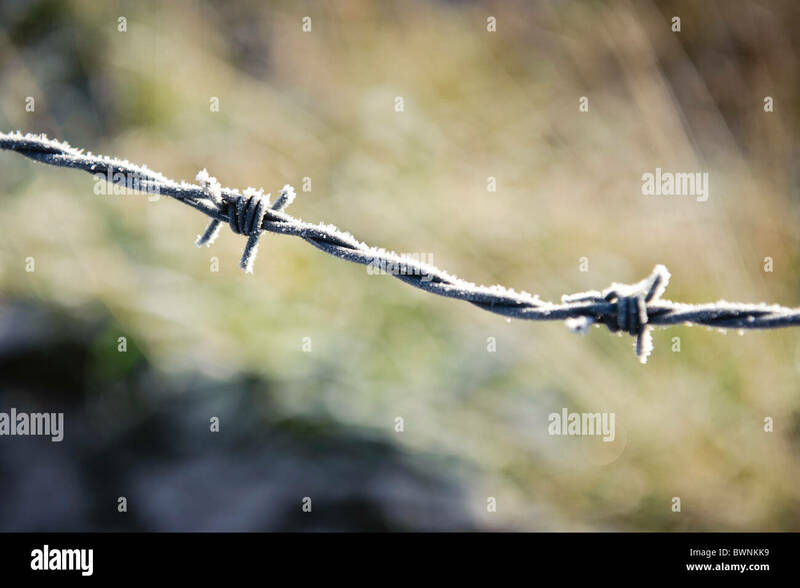 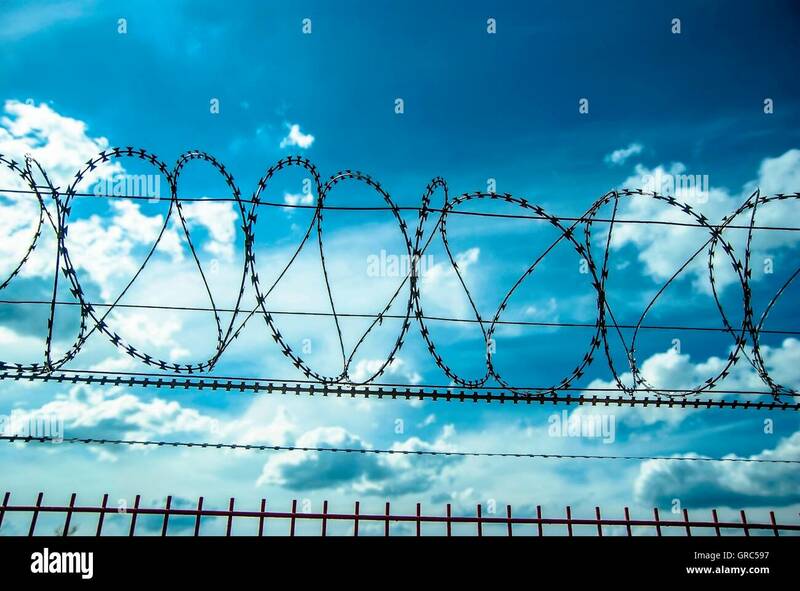 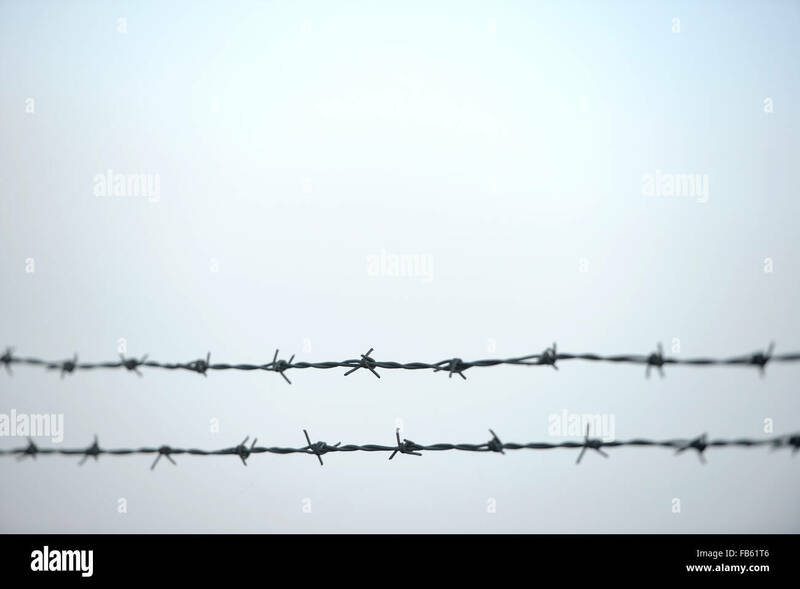 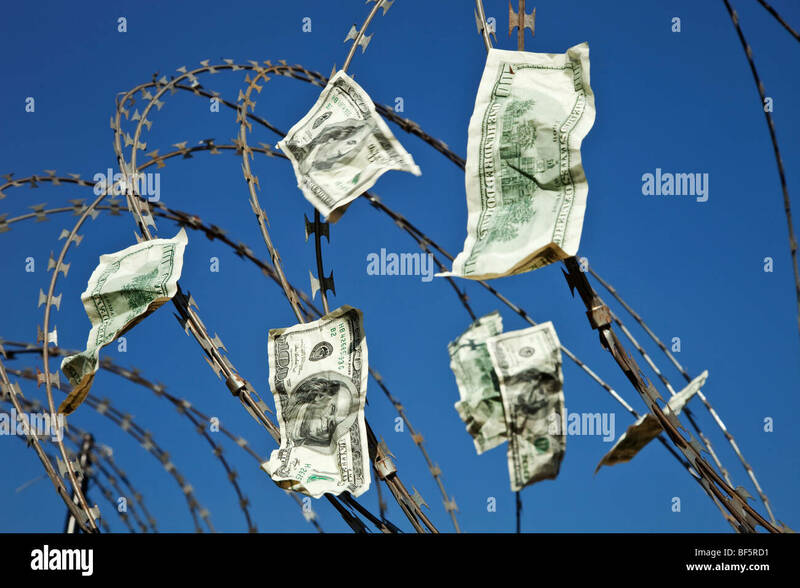 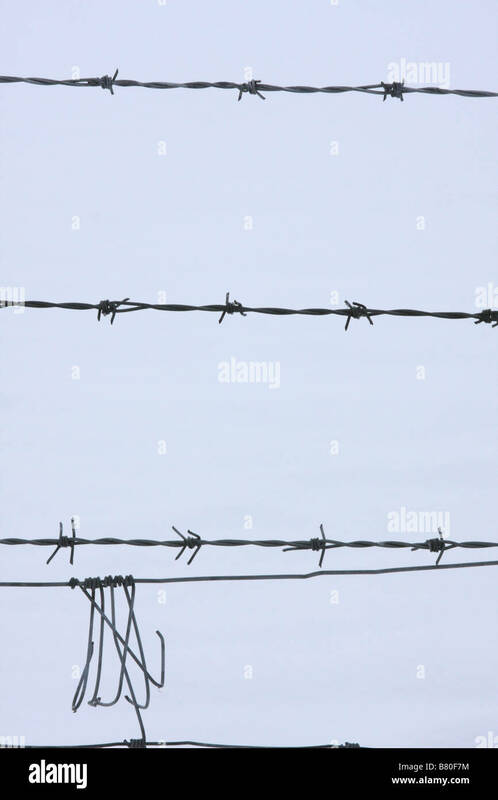 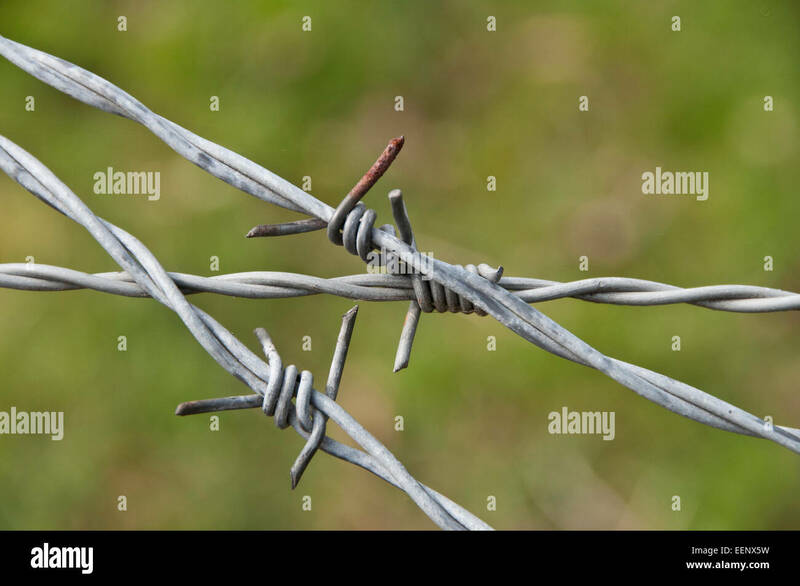 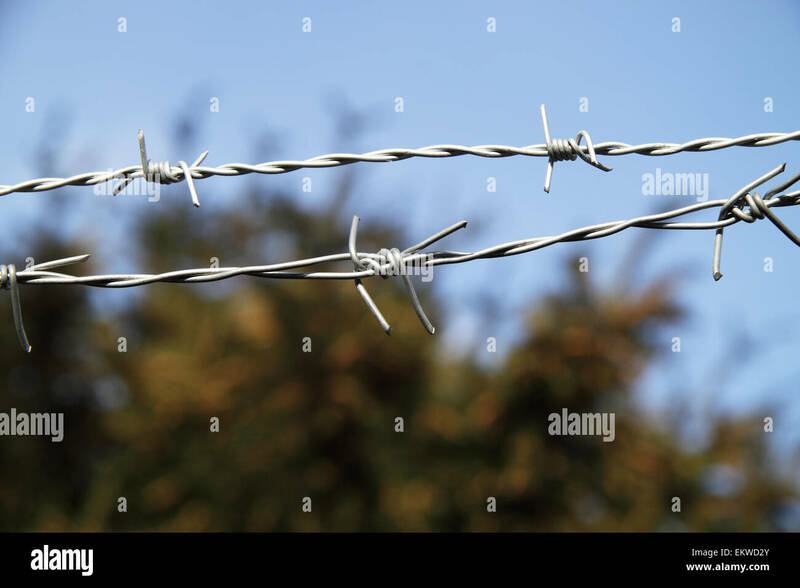 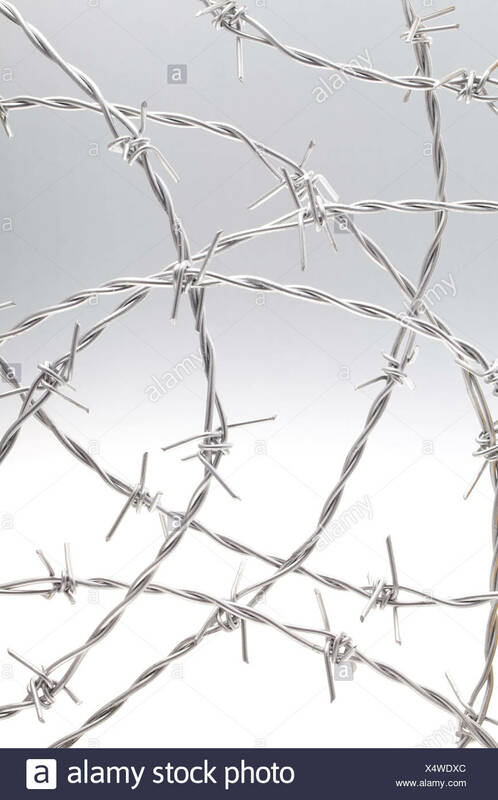 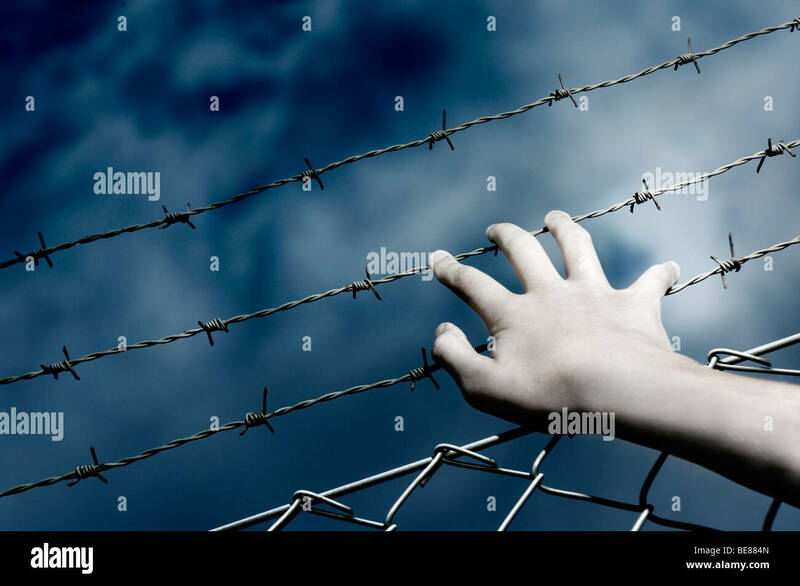 Barbed wire fence, shallow depth of field, crime and punishment concept photo. 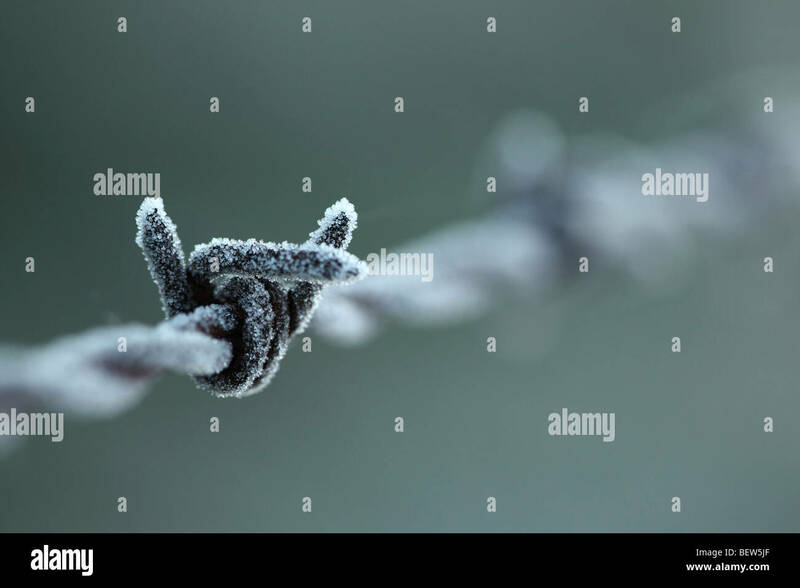 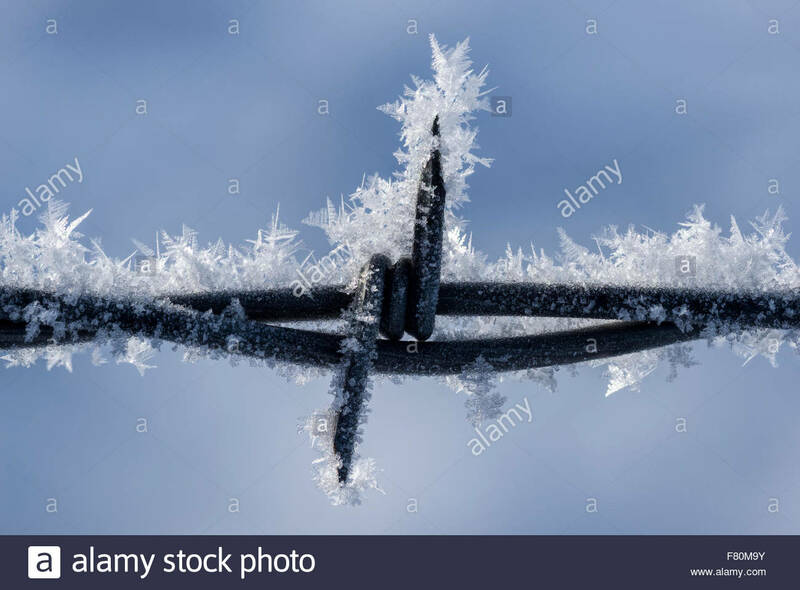 Close up of hoar frost on a barbed wire fence, Wallowa Valley, Oregon. 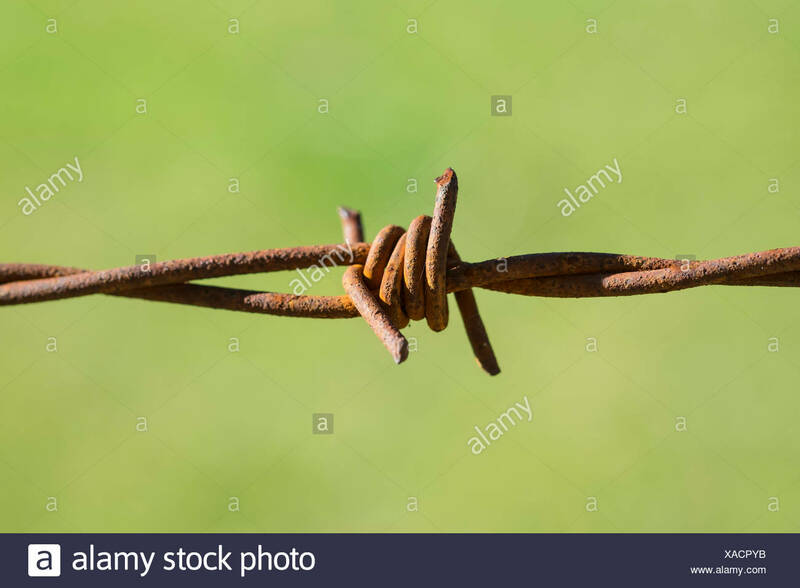 Closeup of rusty barbed wire. 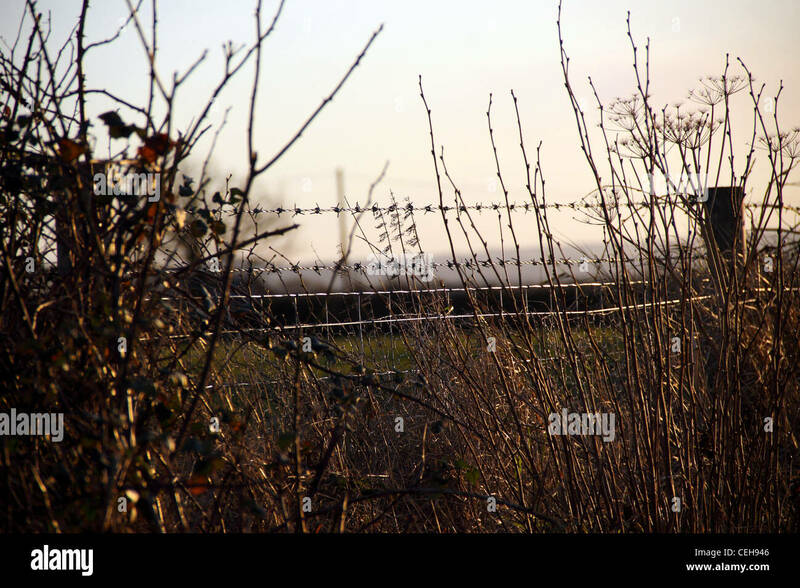 Intentionally shallow depth of Field. 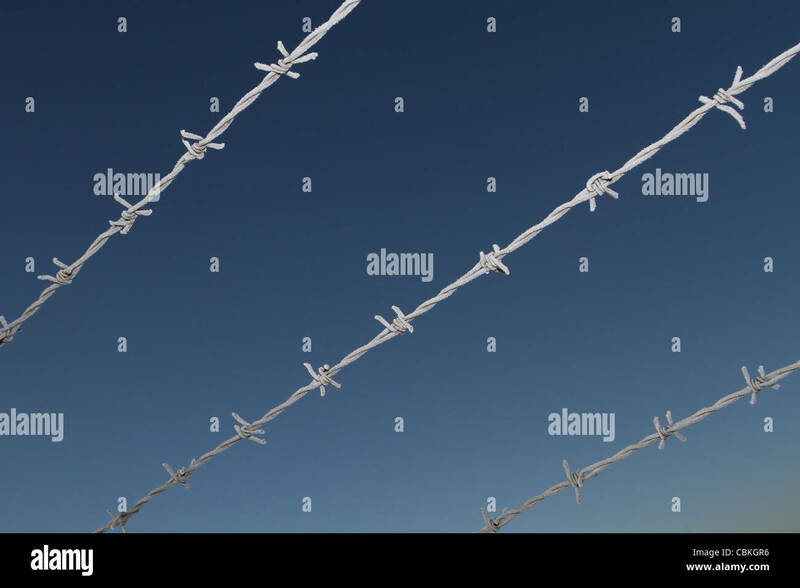 Barbed wire fence surrounding apartment building parking lot. 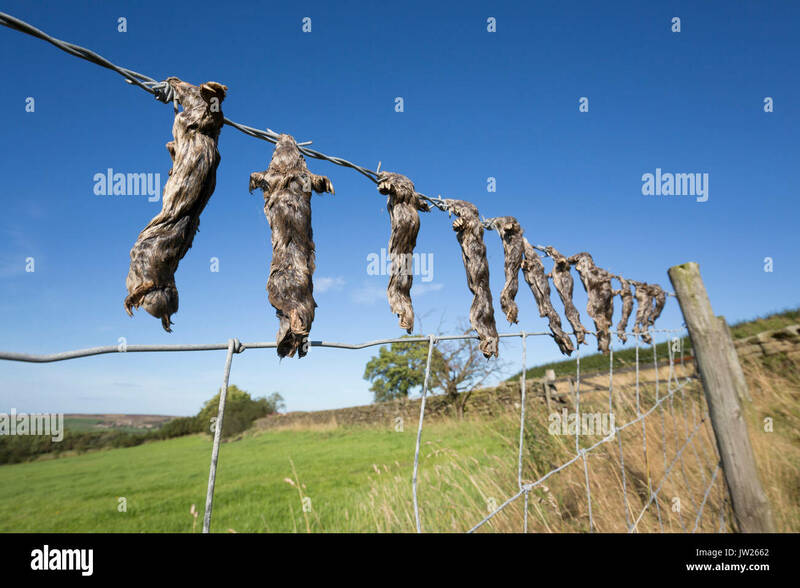 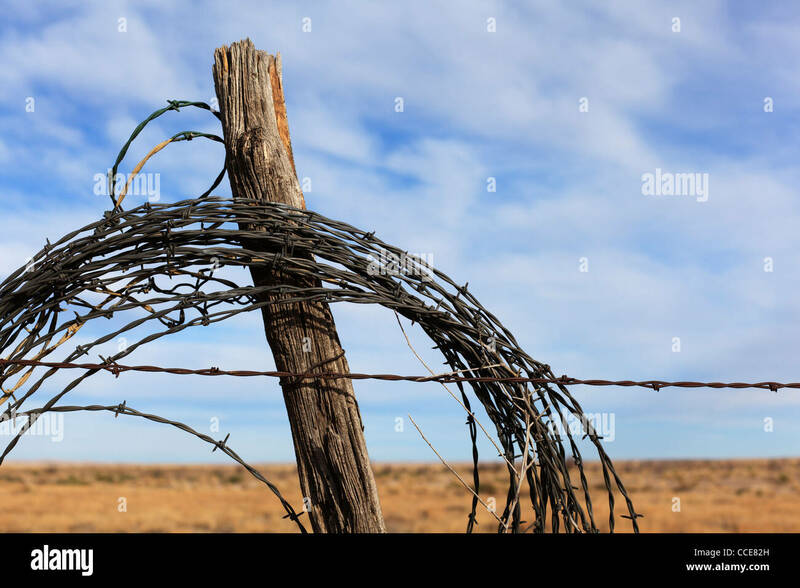 Barbed wire fence and post - rural New Mexico. 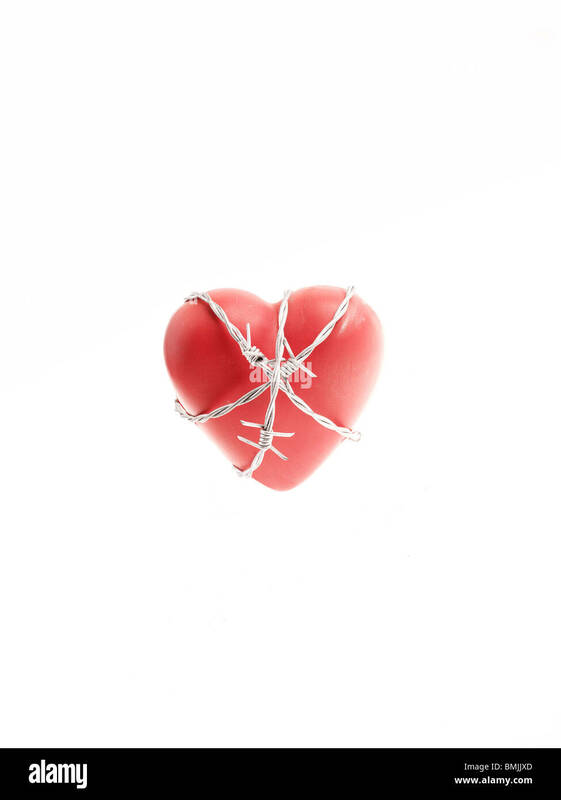 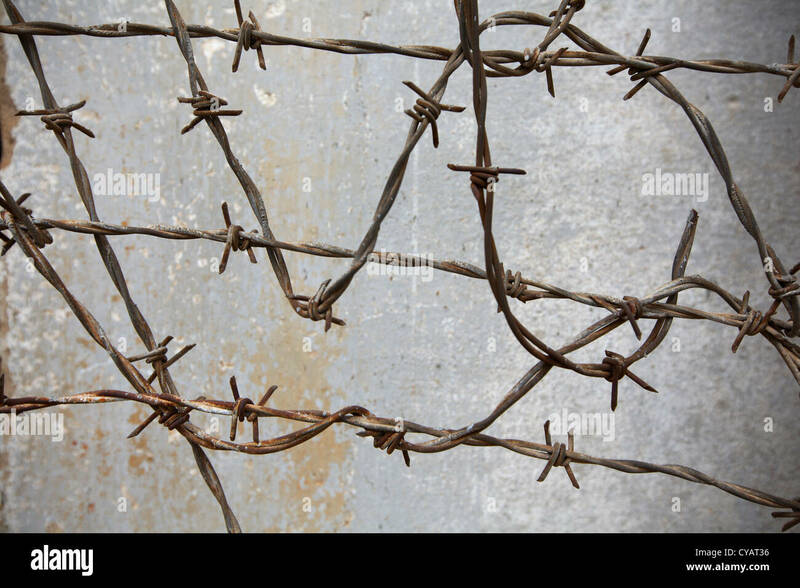 Barbed wire around a red heart. 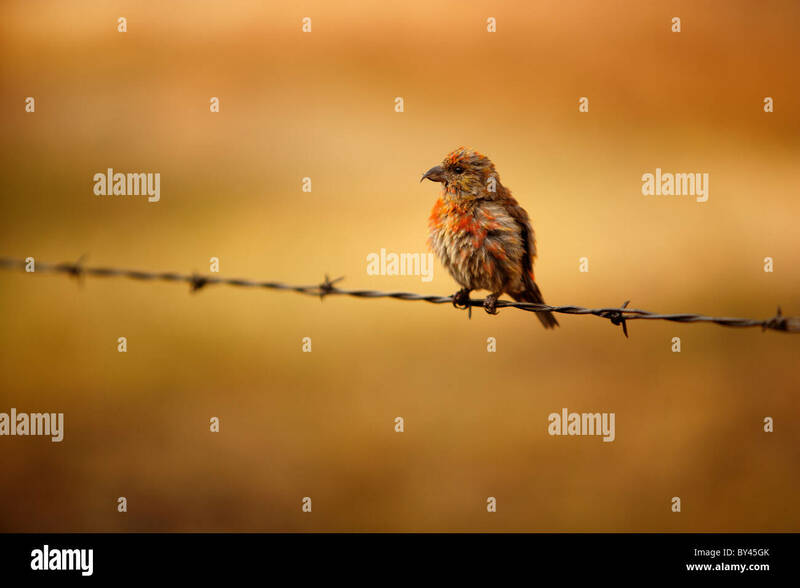 A red cross bill, perched on a barbed wire fence.